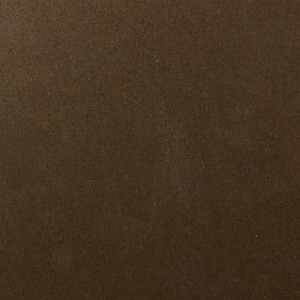 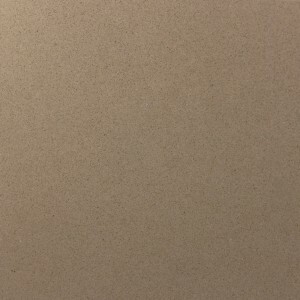 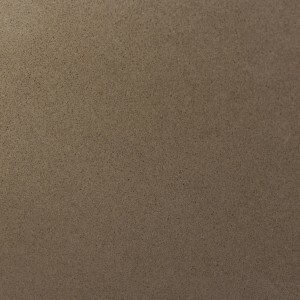 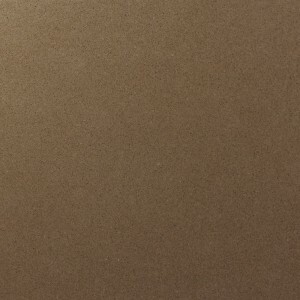 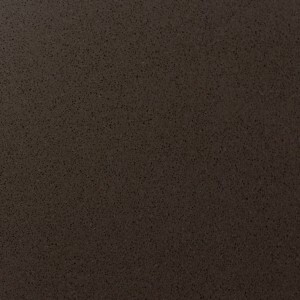 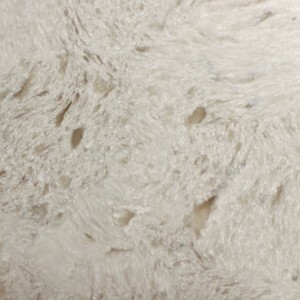 Pental is actually a composite of the natural quarts and this is a premium quality and non-porous surface product resistant to heat, water, stain and scratches. 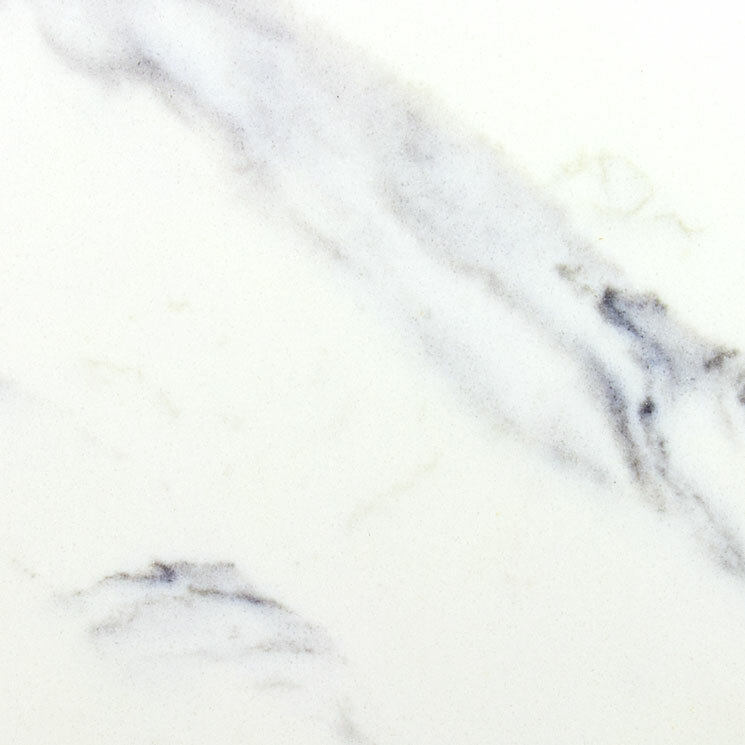 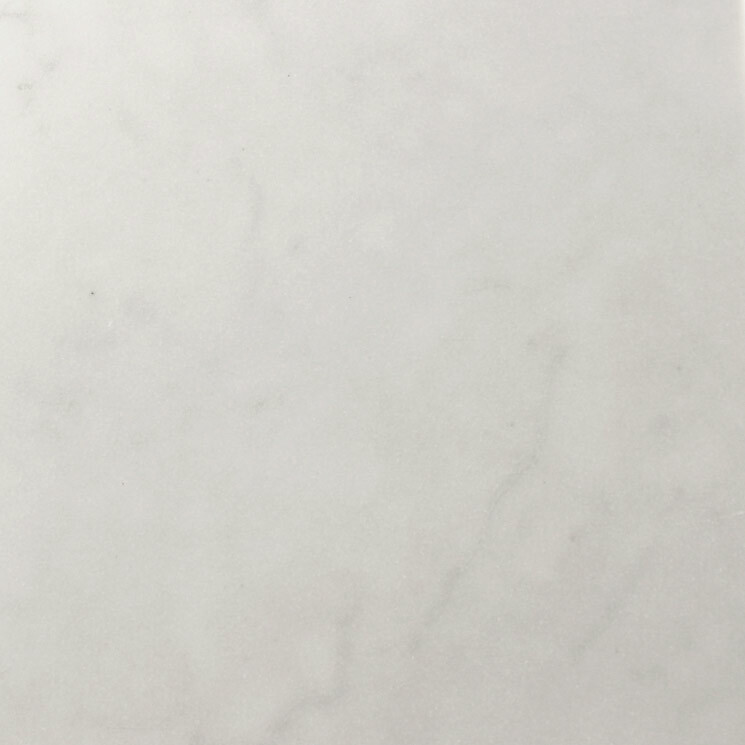 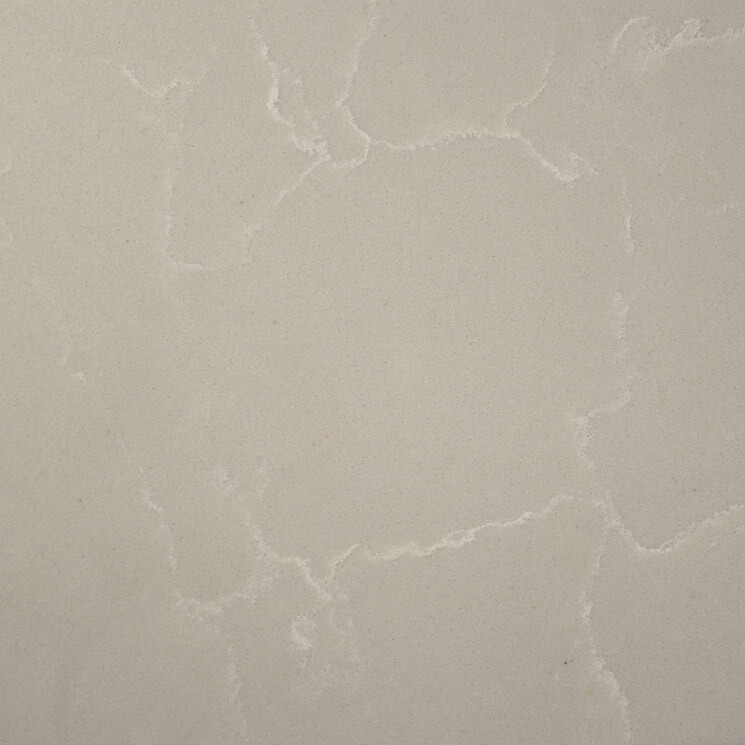 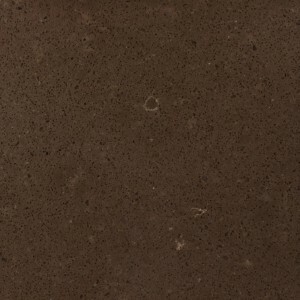 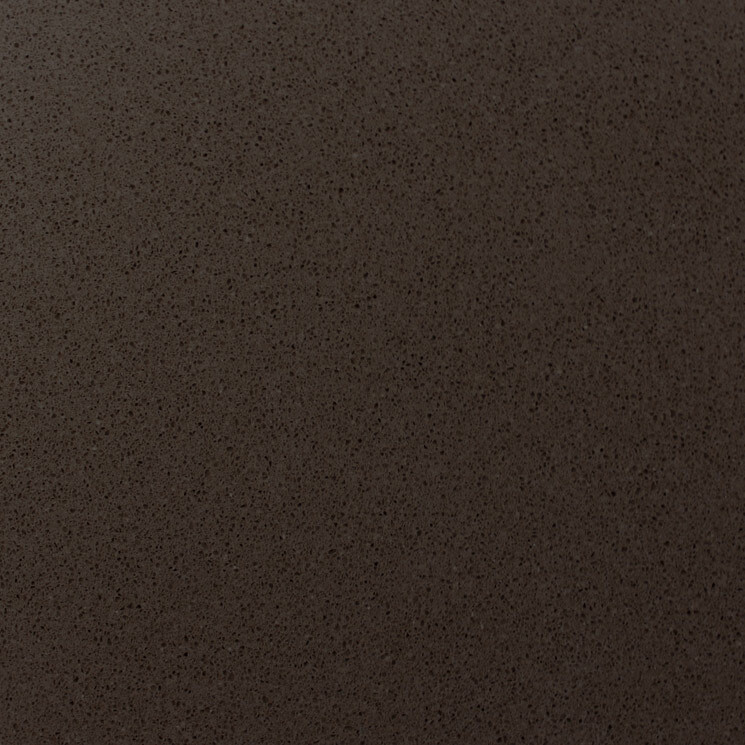 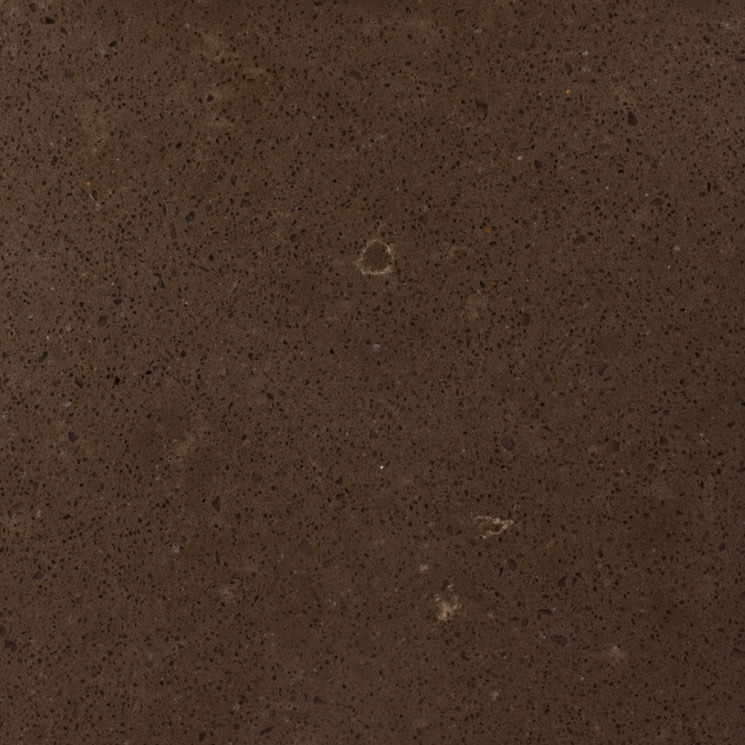 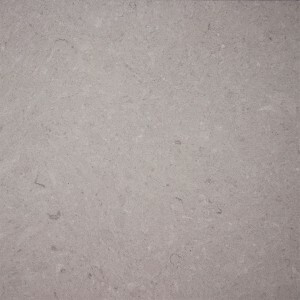 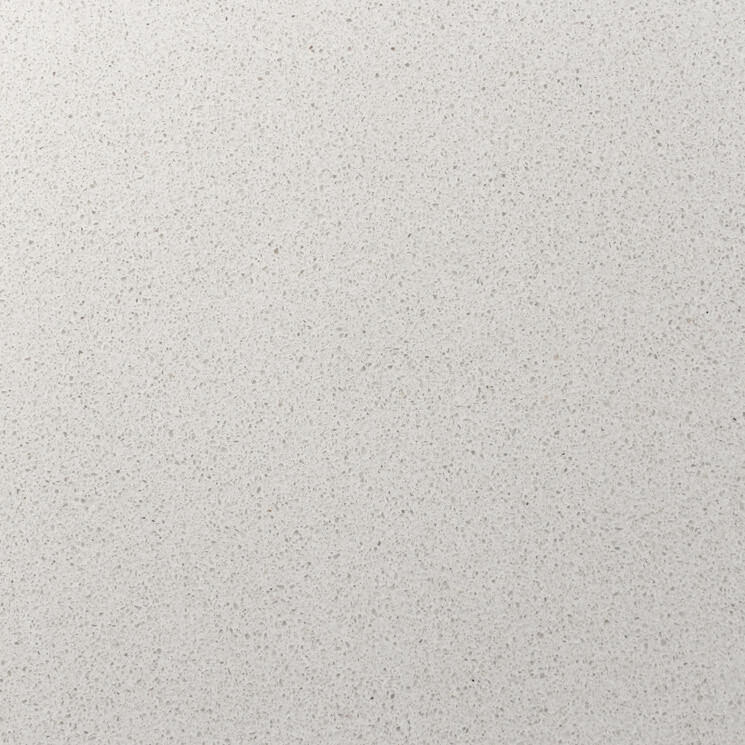 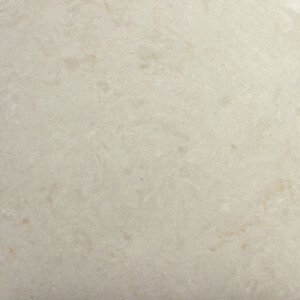 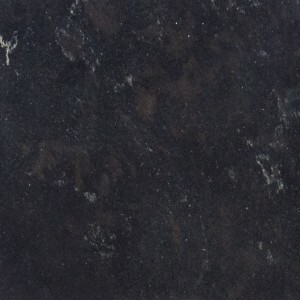 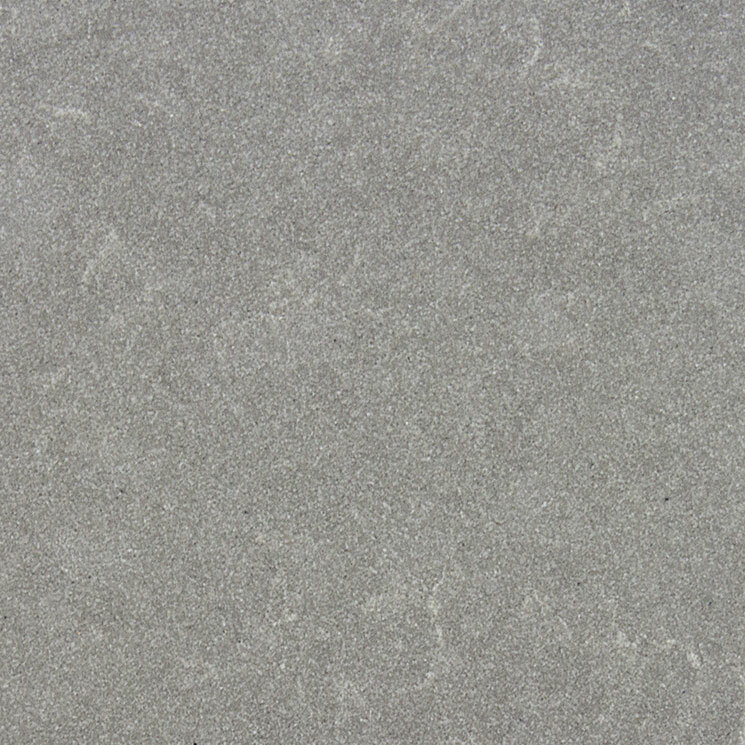 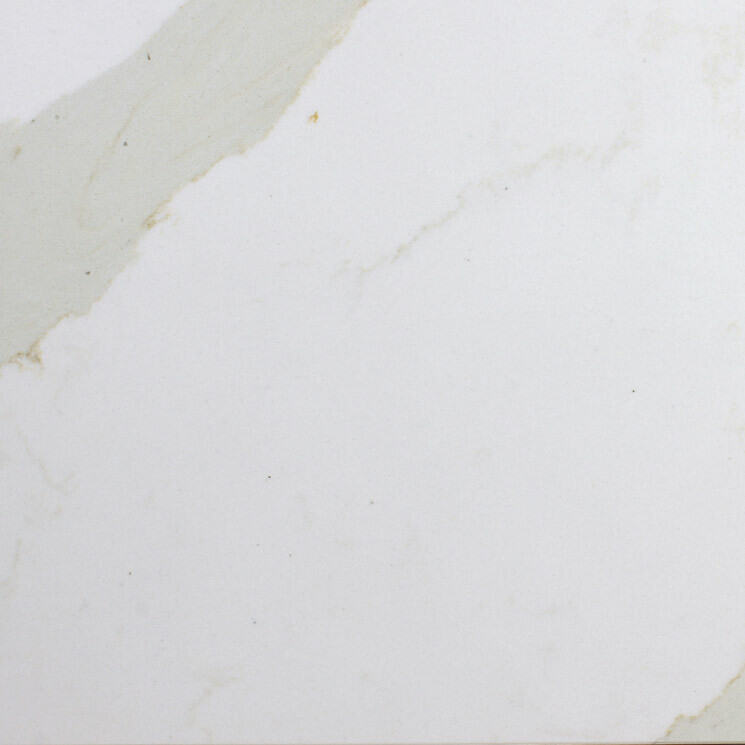 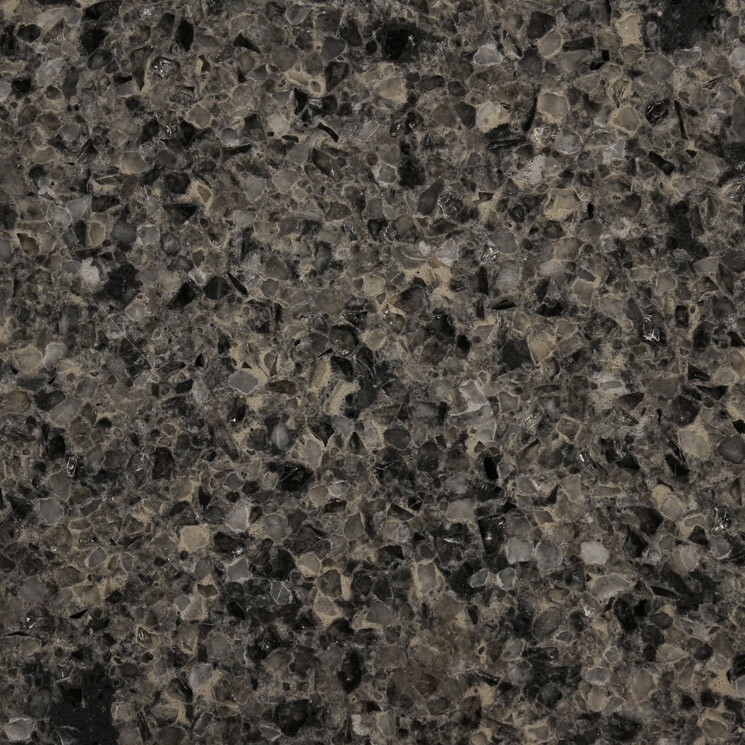 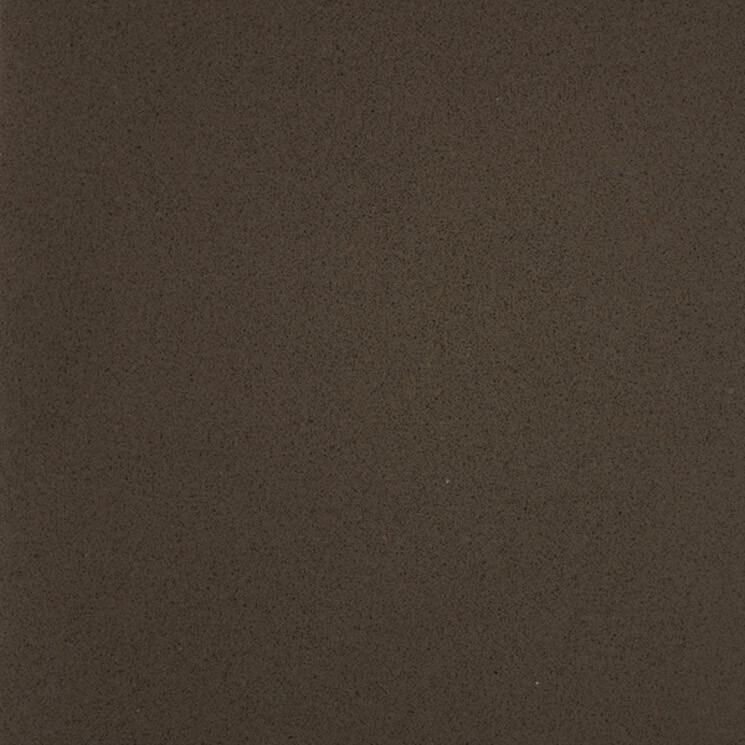 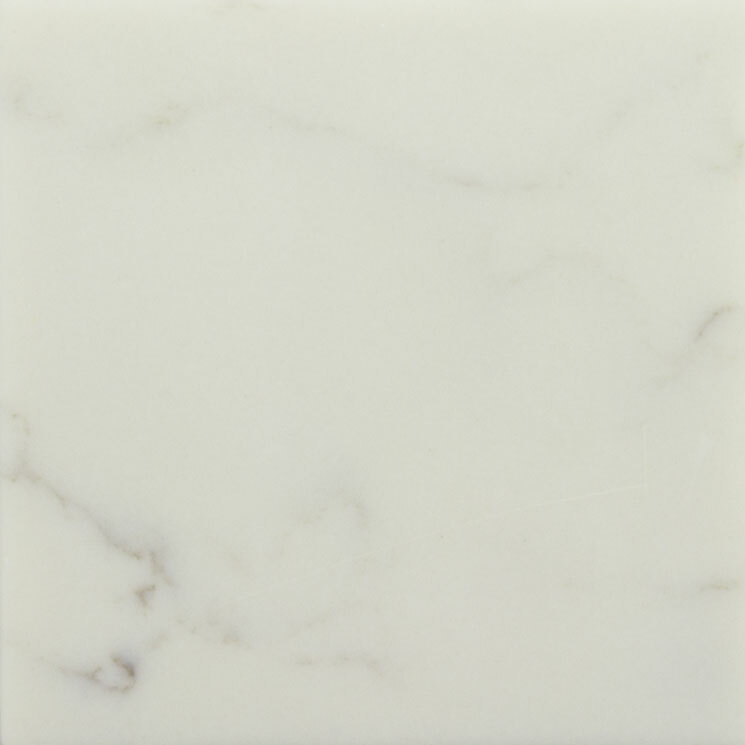  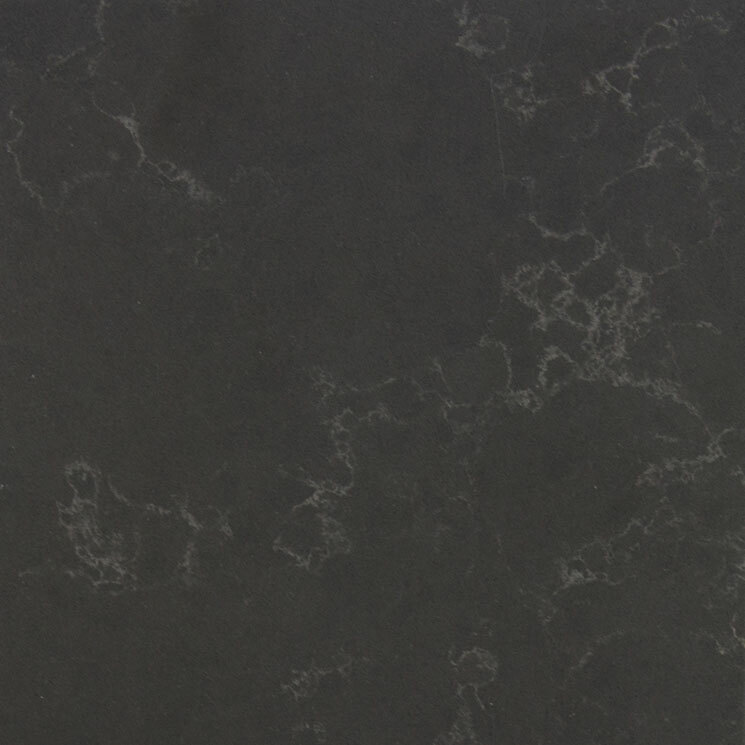 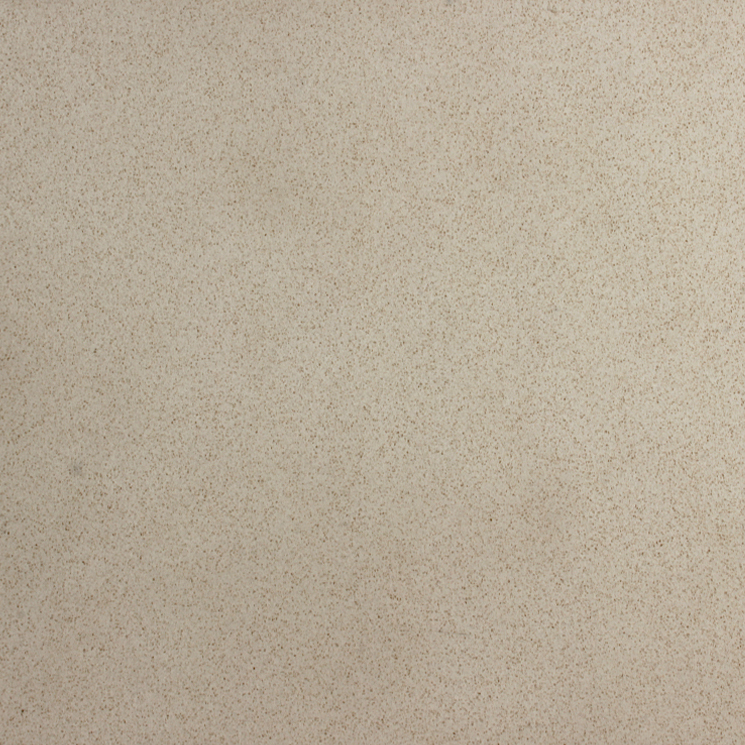 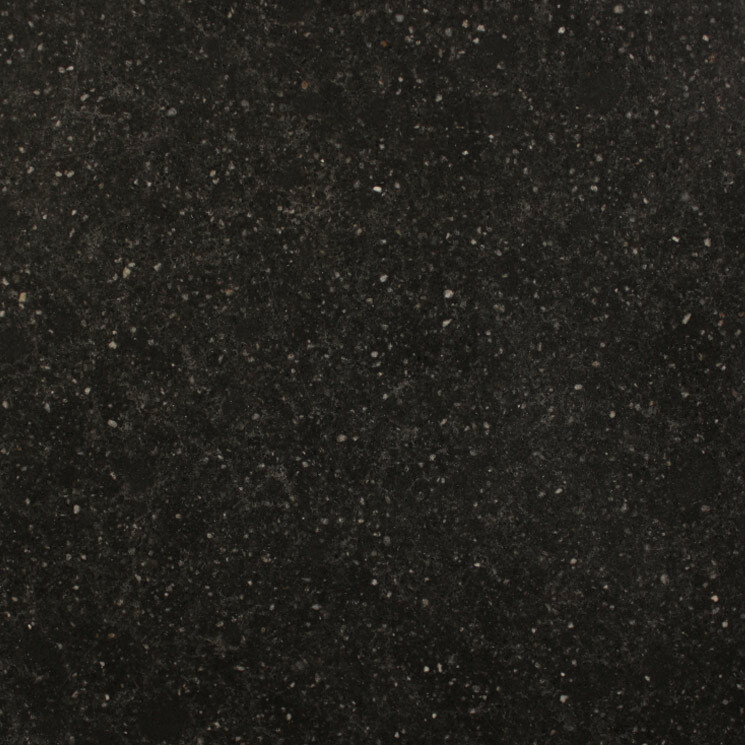 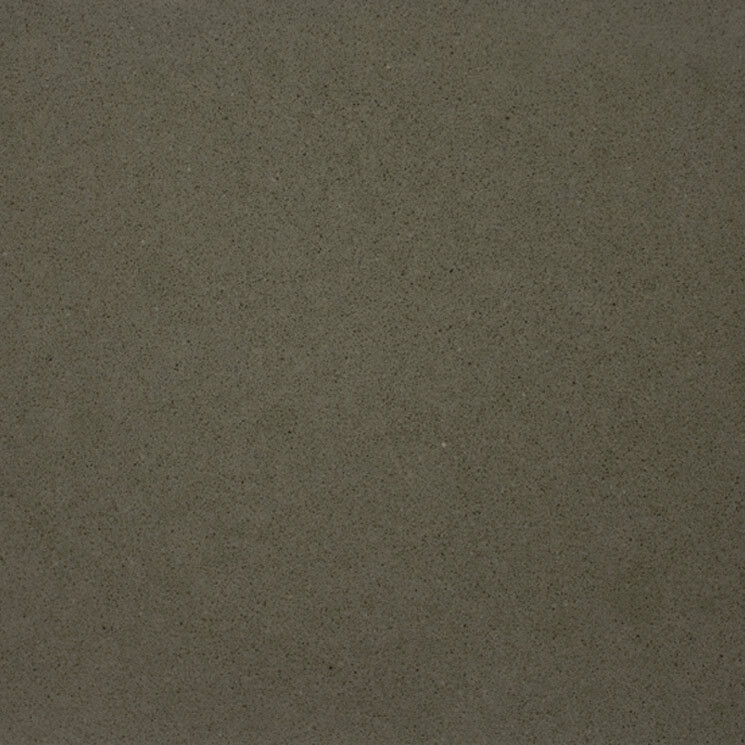 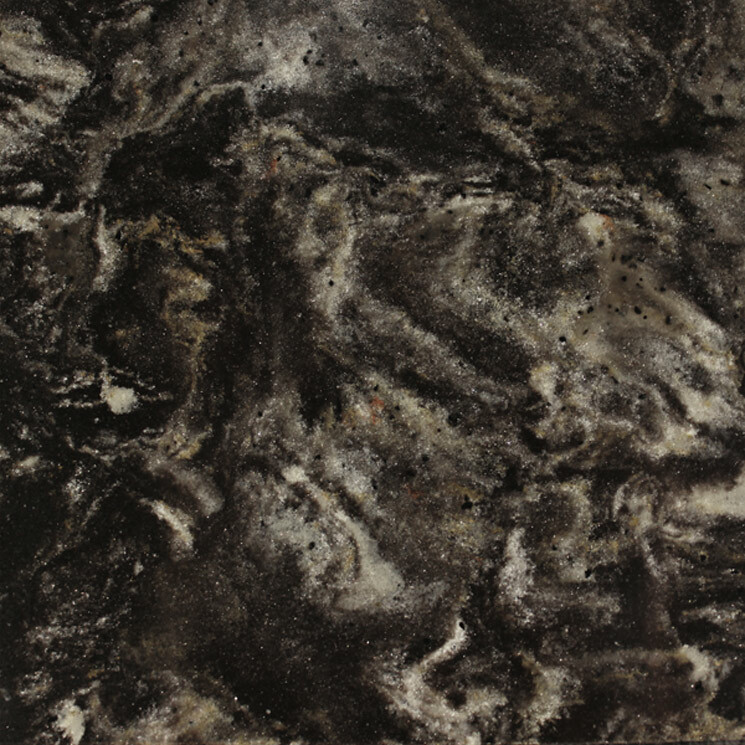 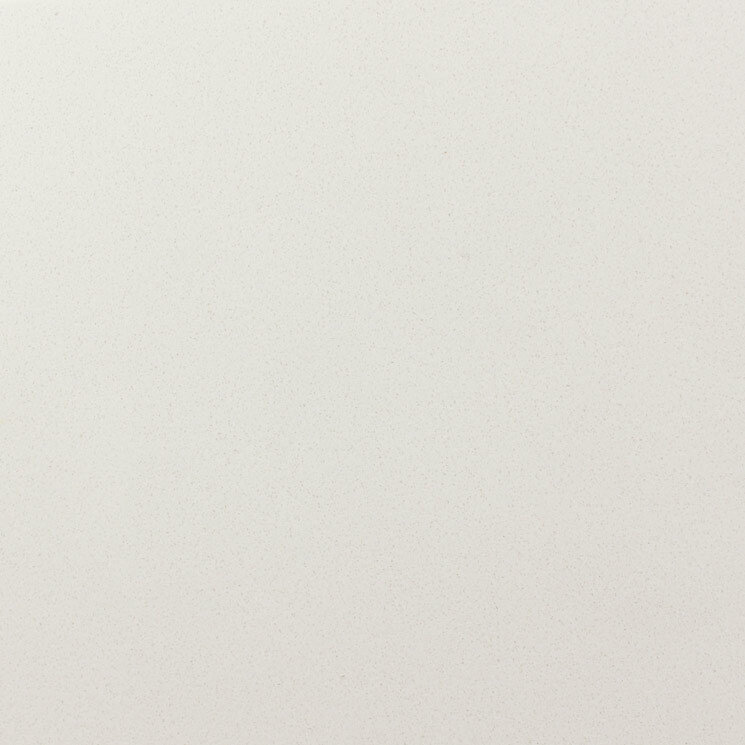 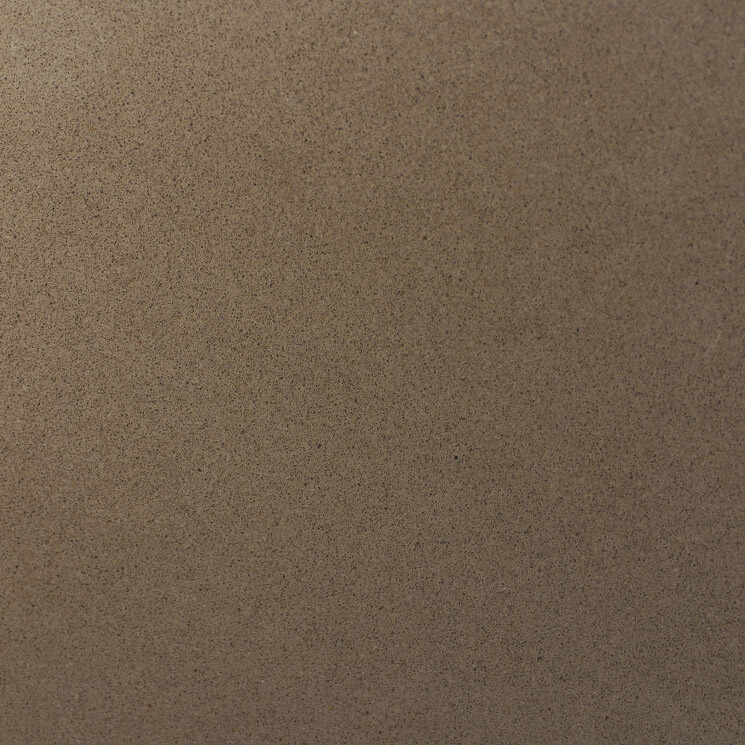 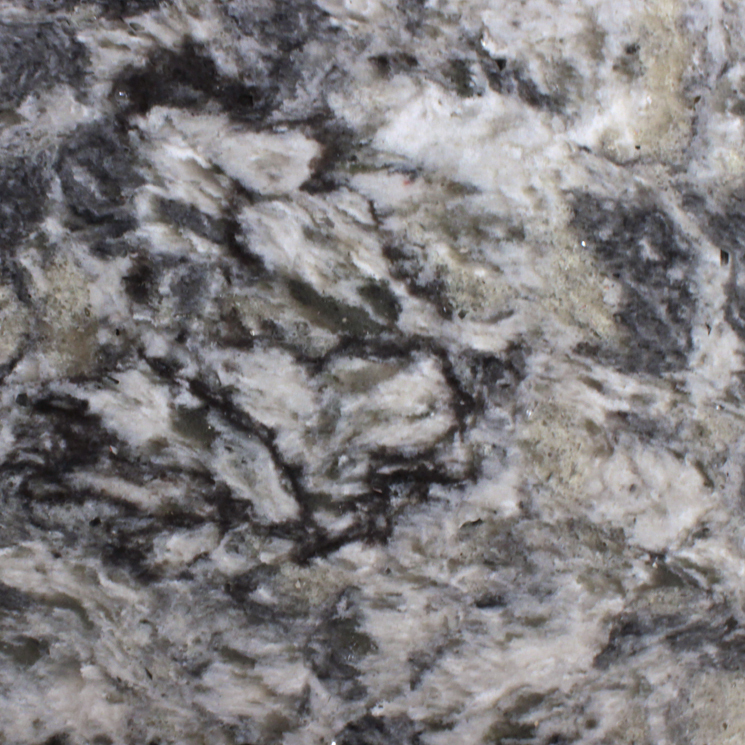 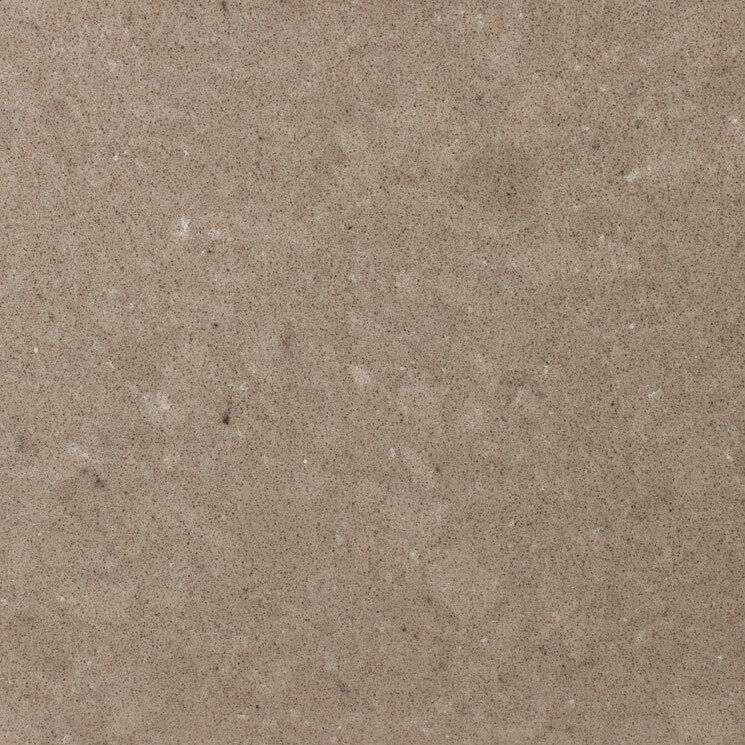 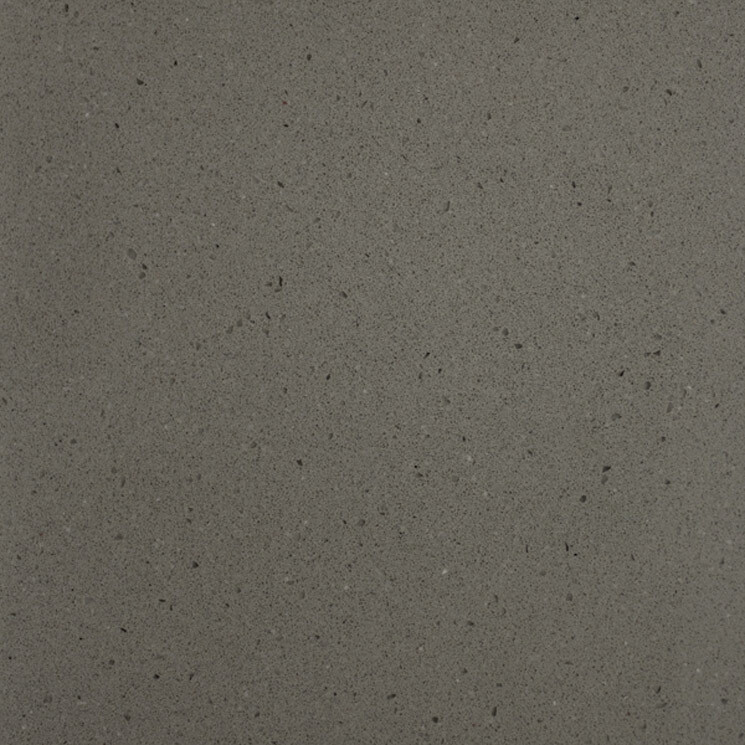 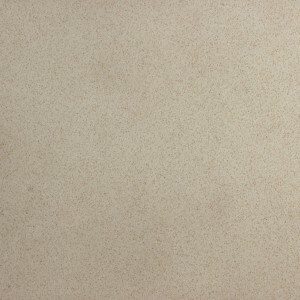 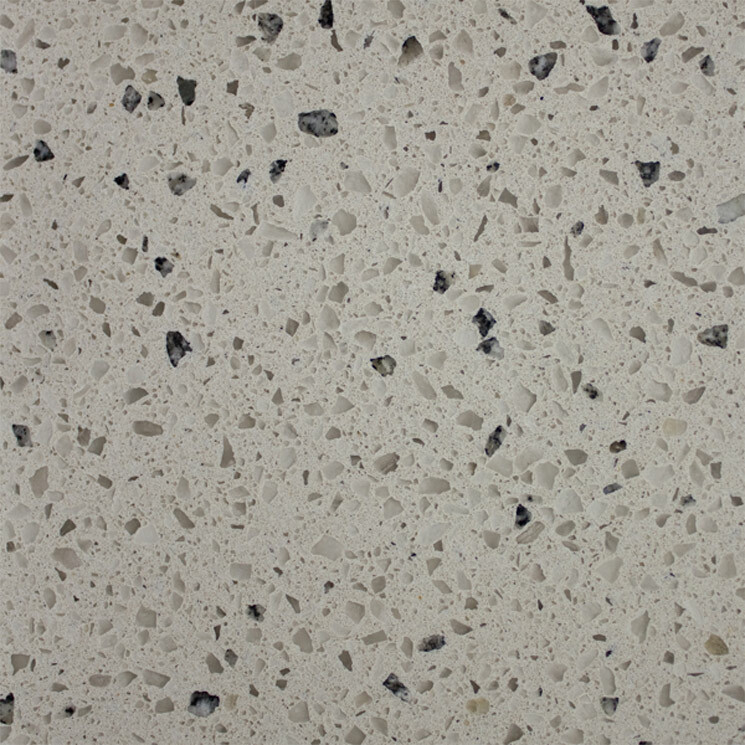 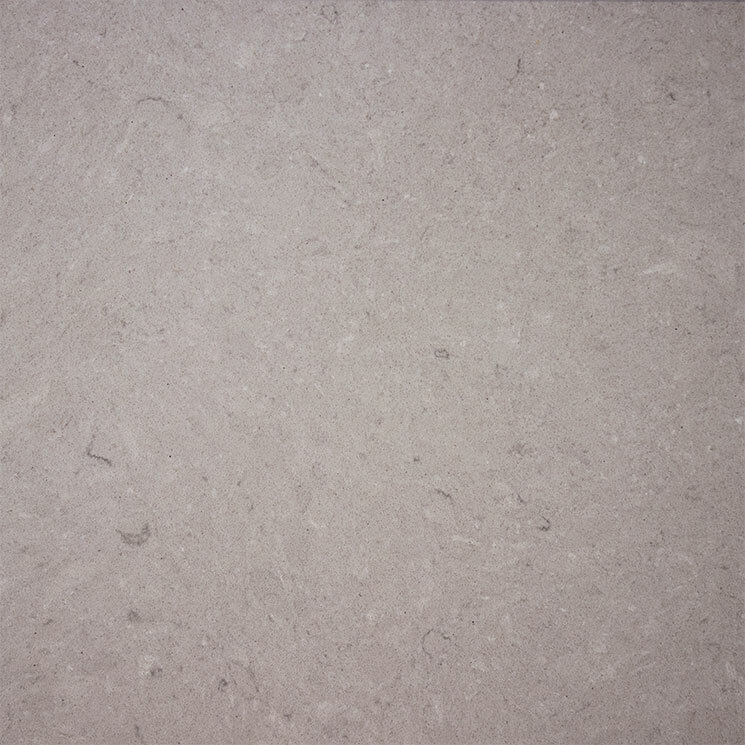 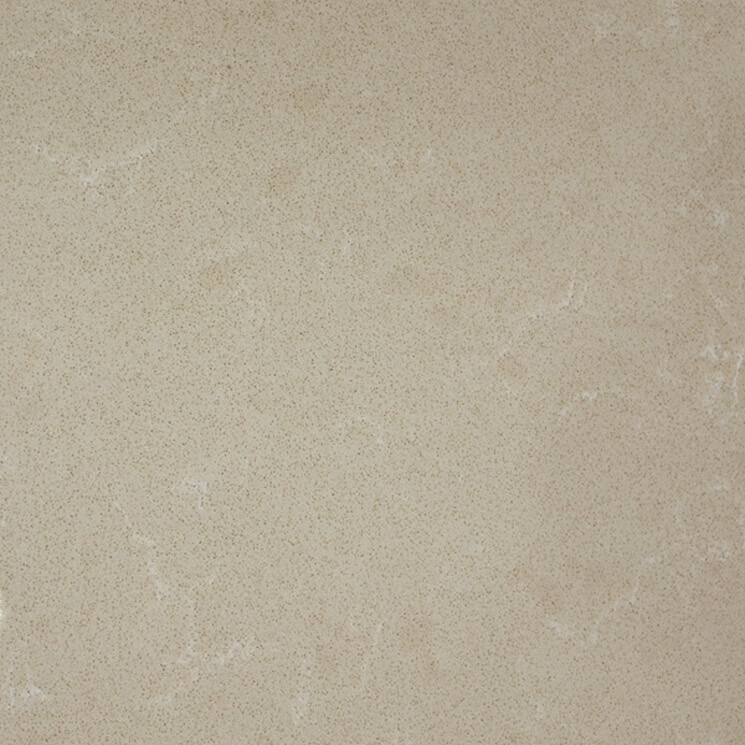 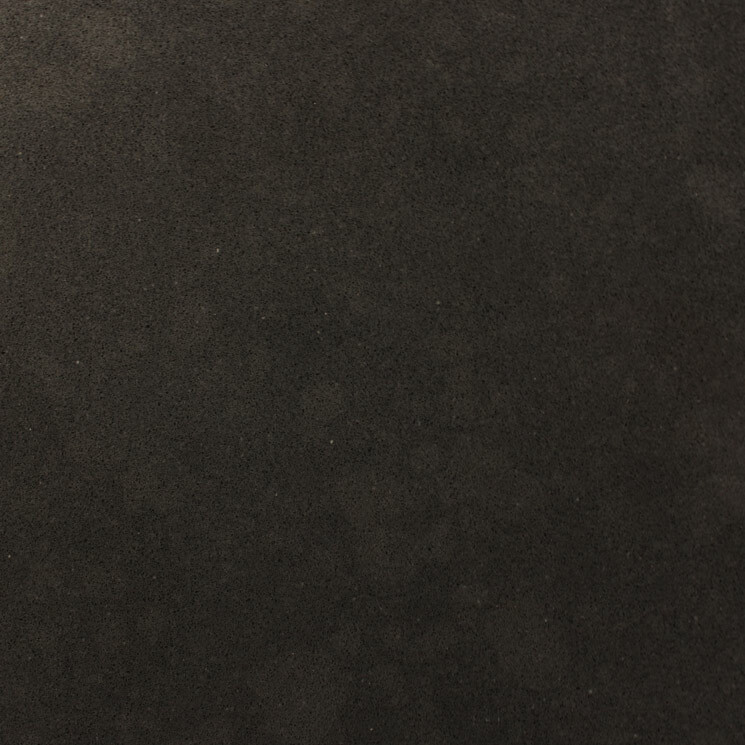 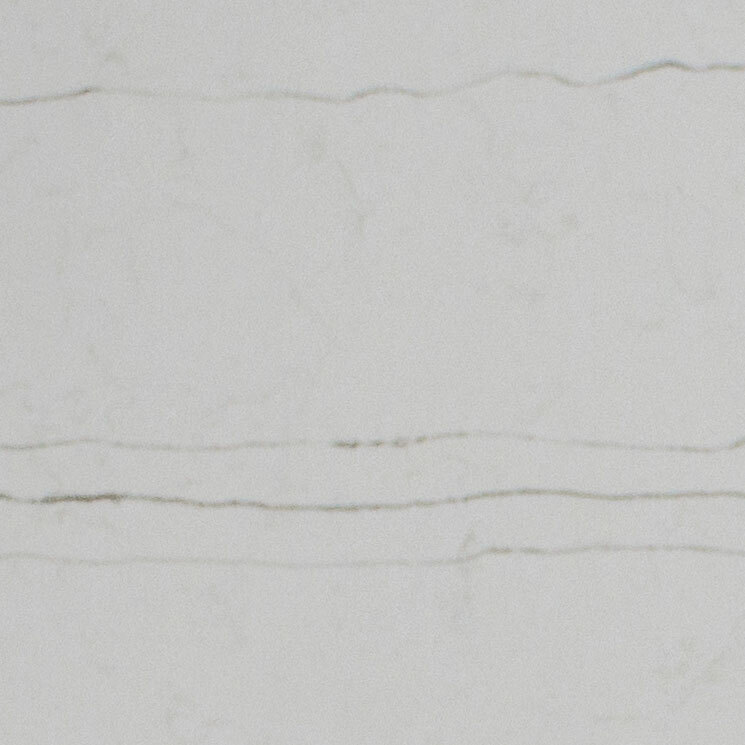 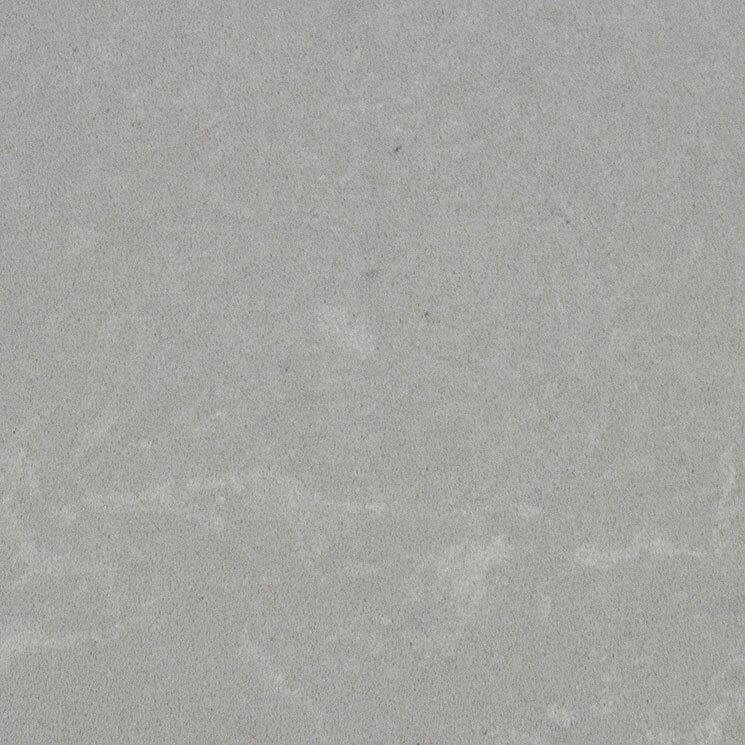 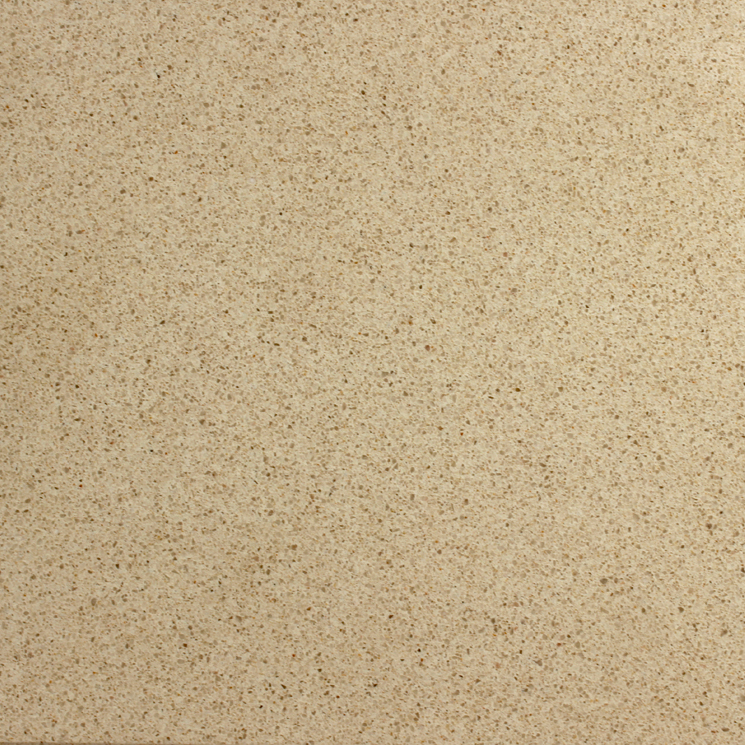 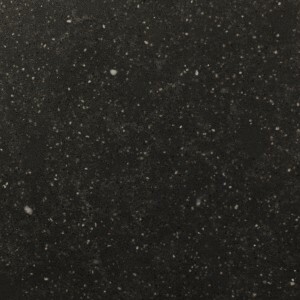 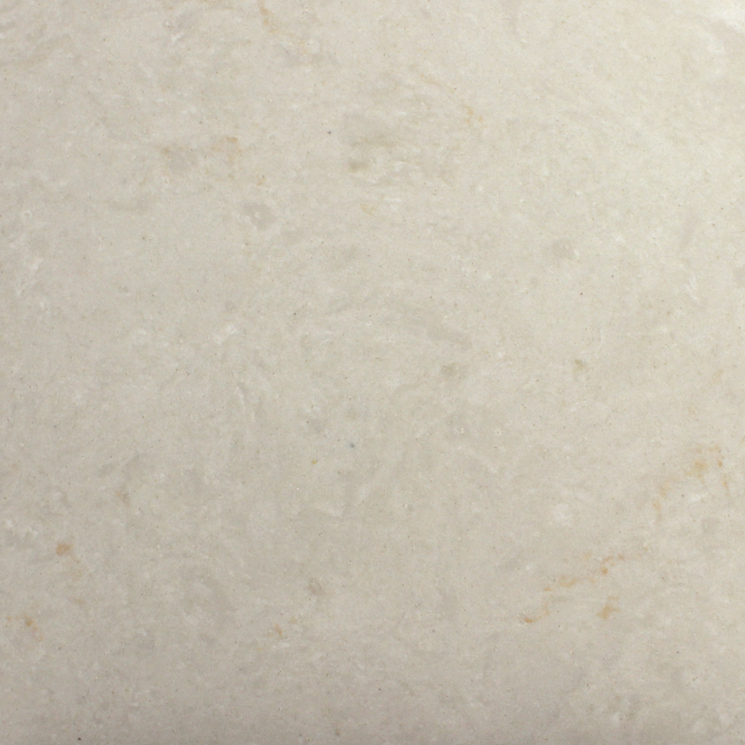 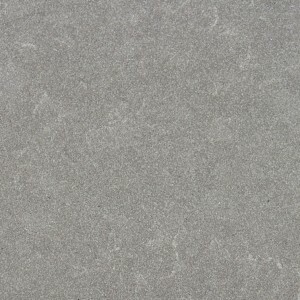 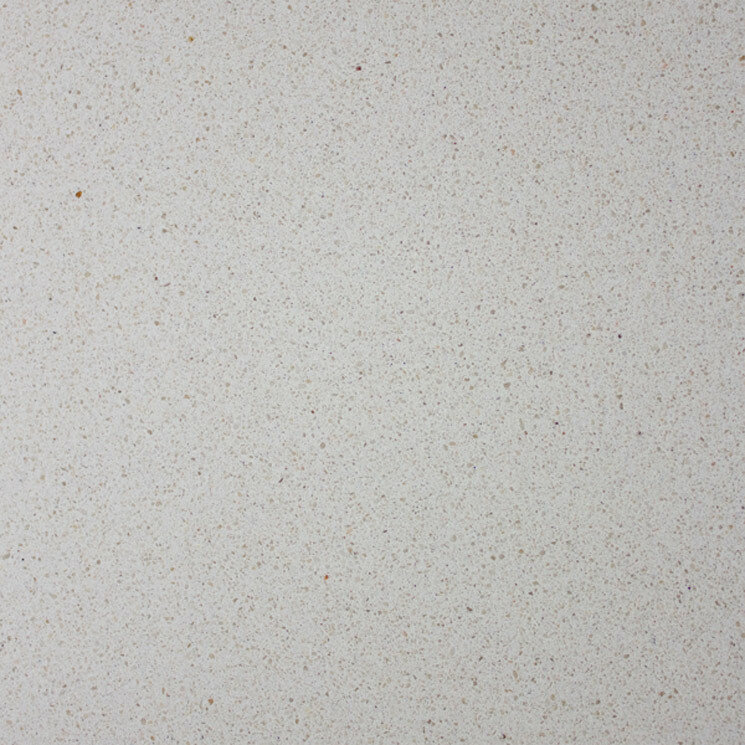 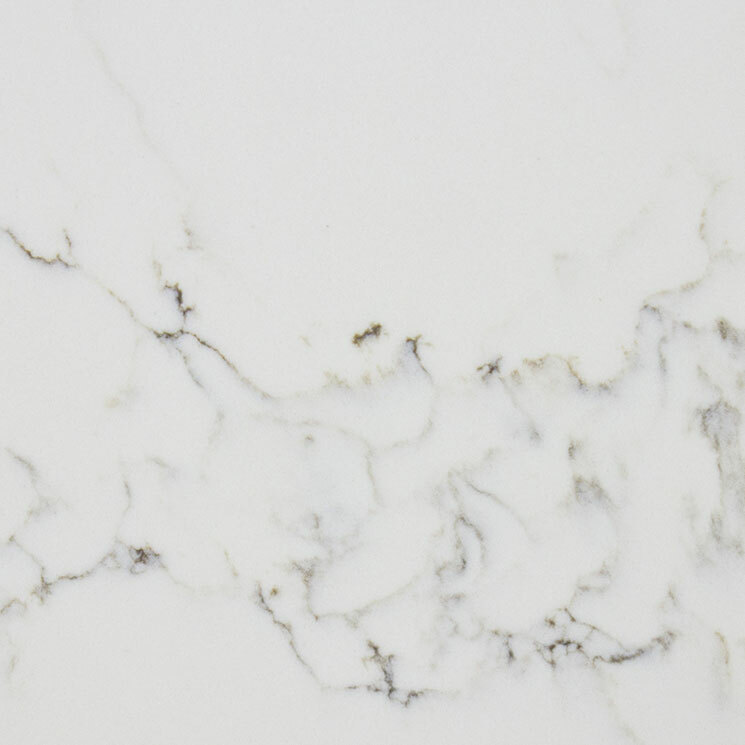 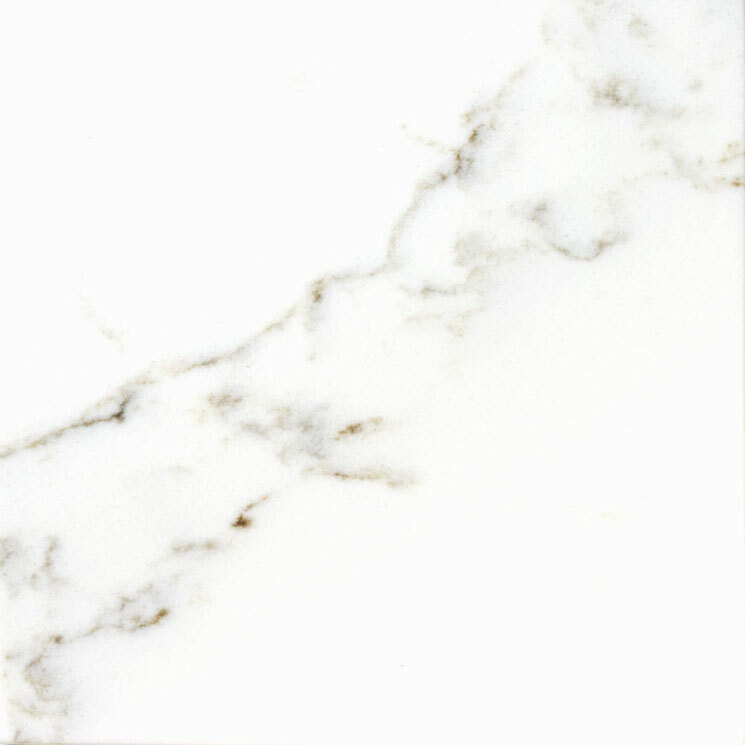 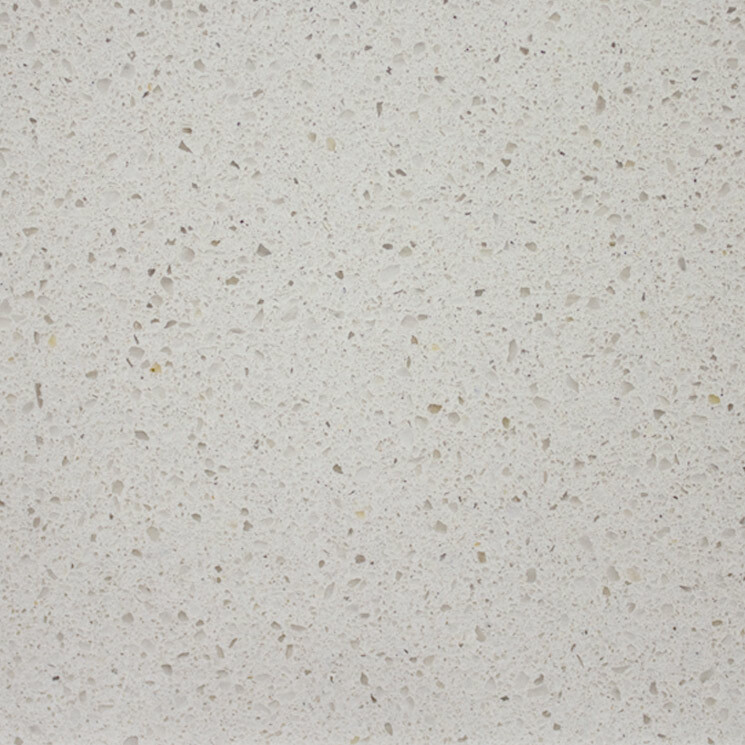 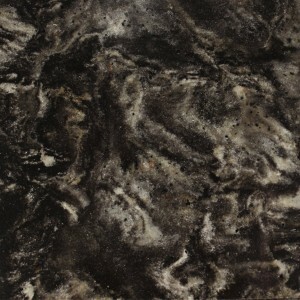 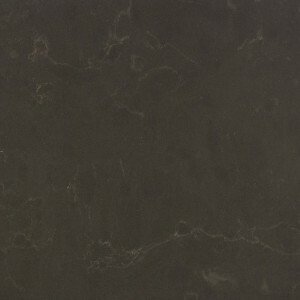 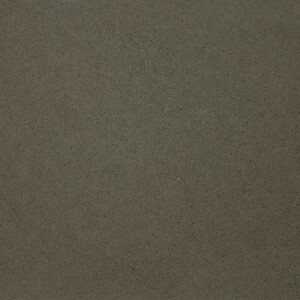 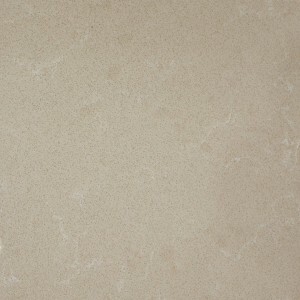 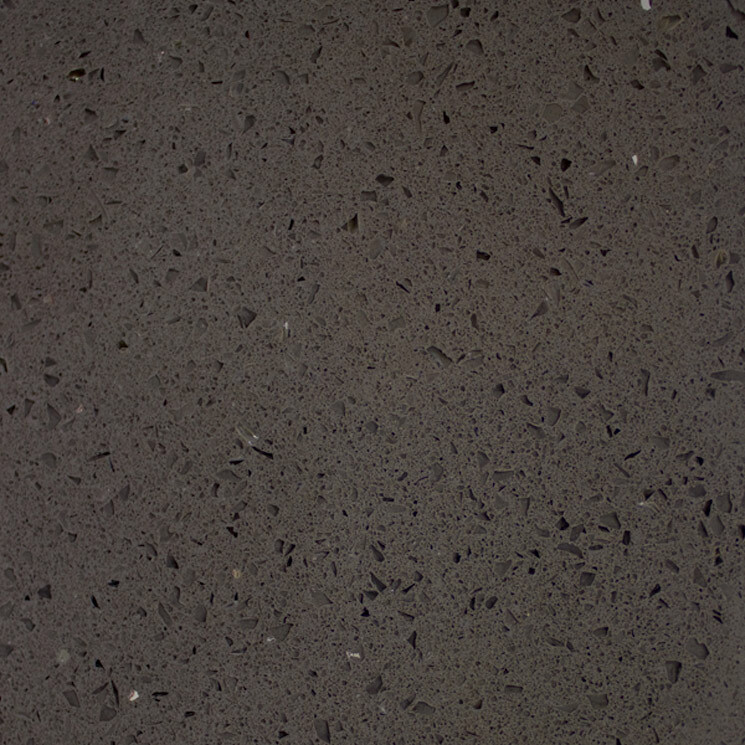 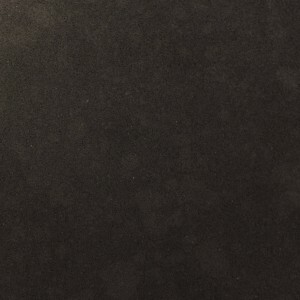  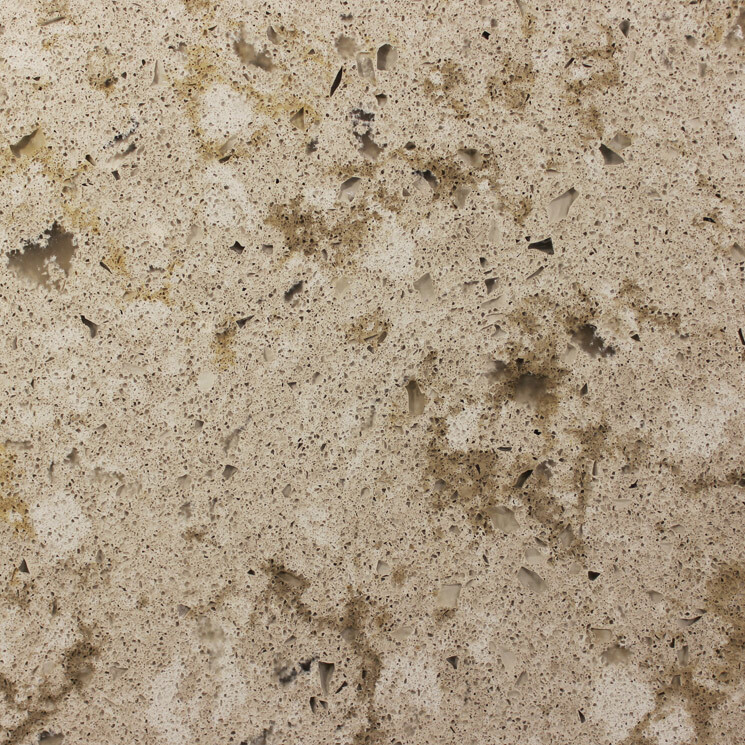 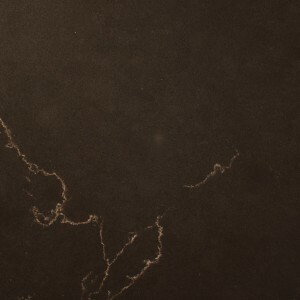 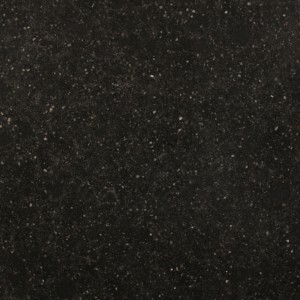 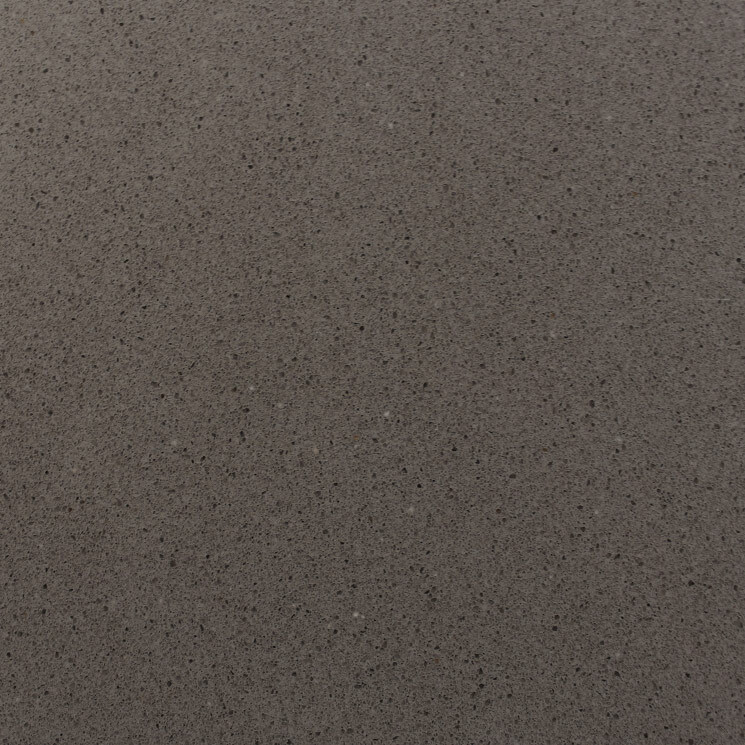 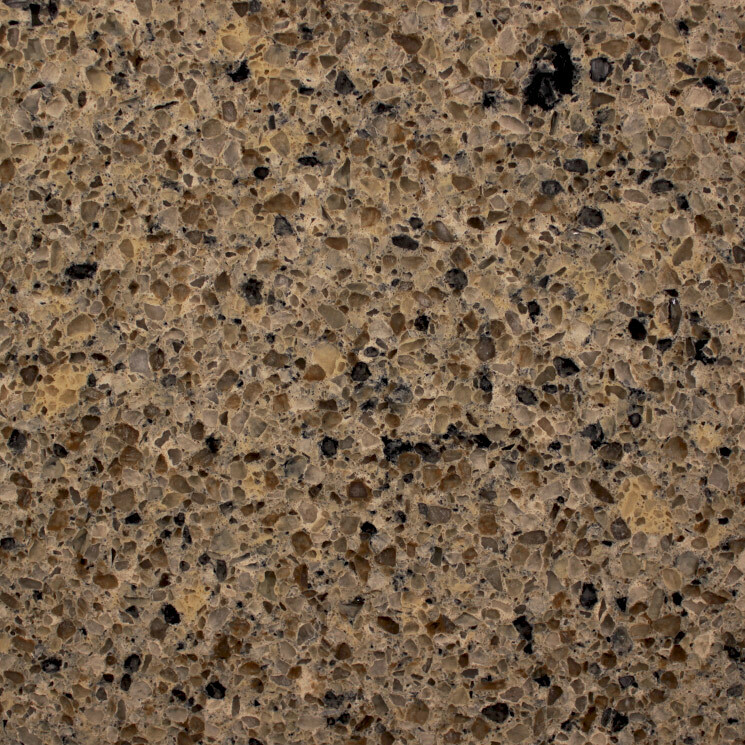 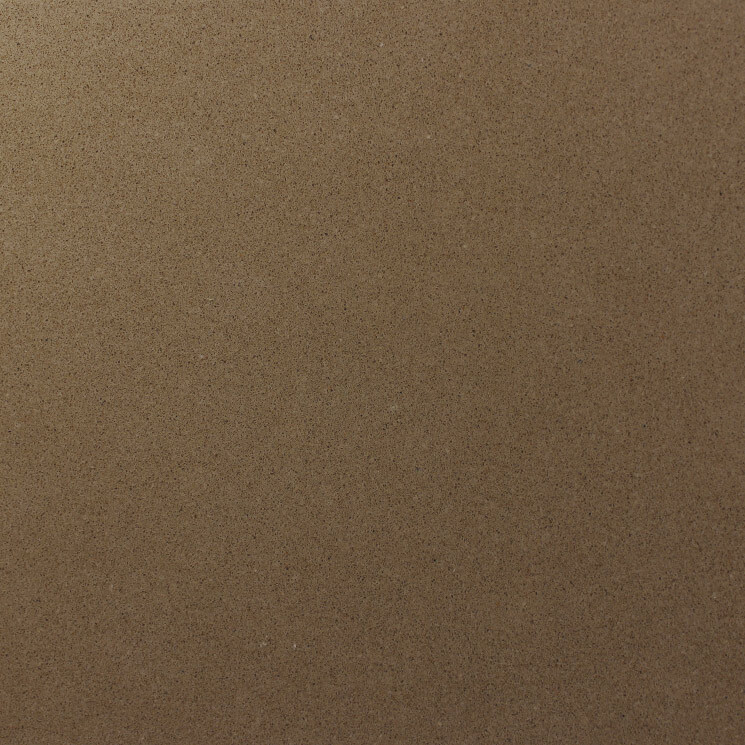 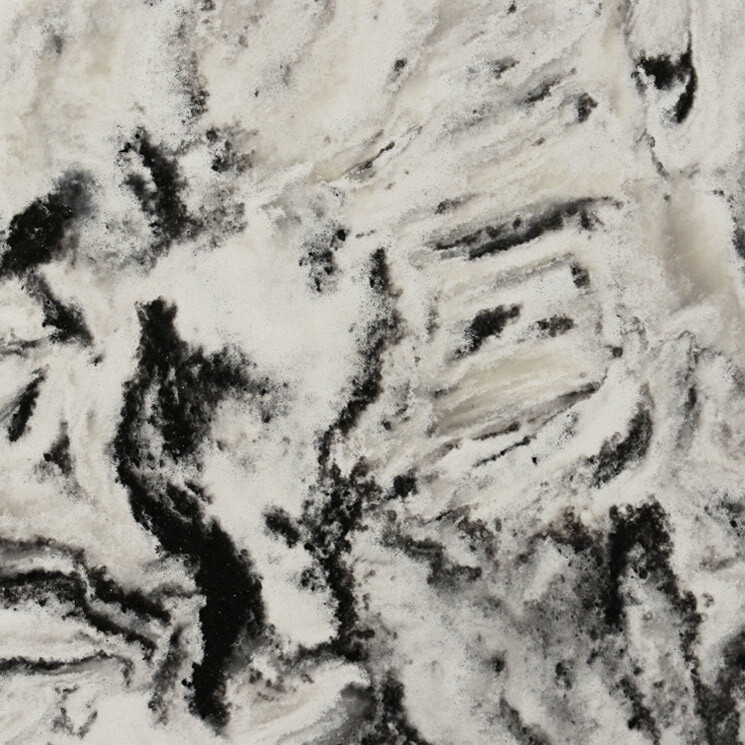 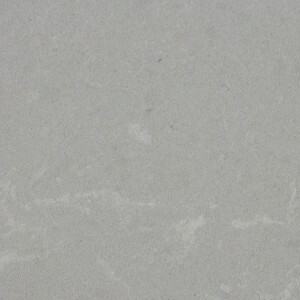 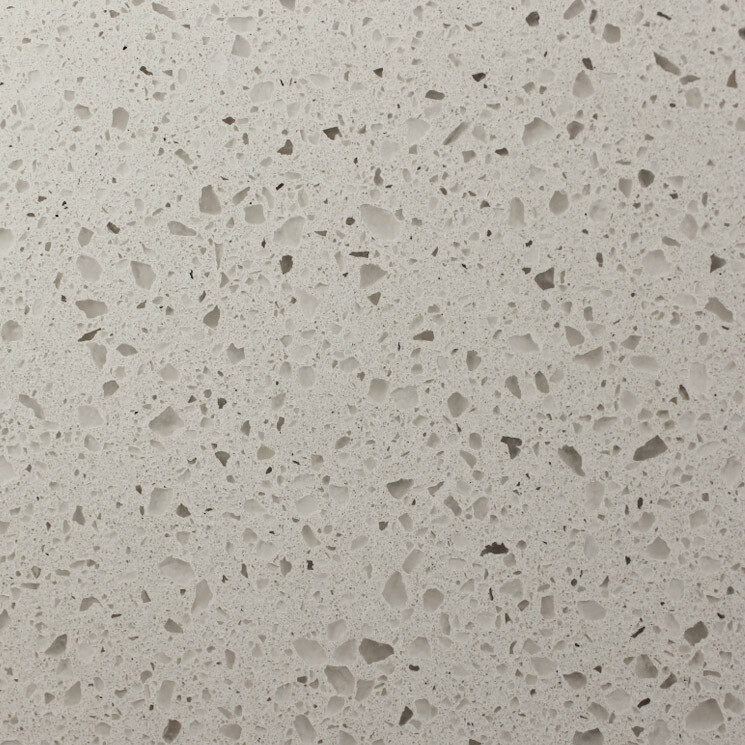 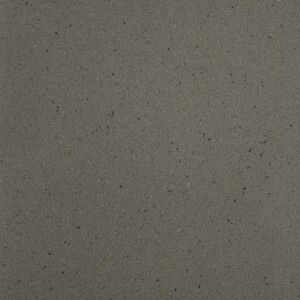 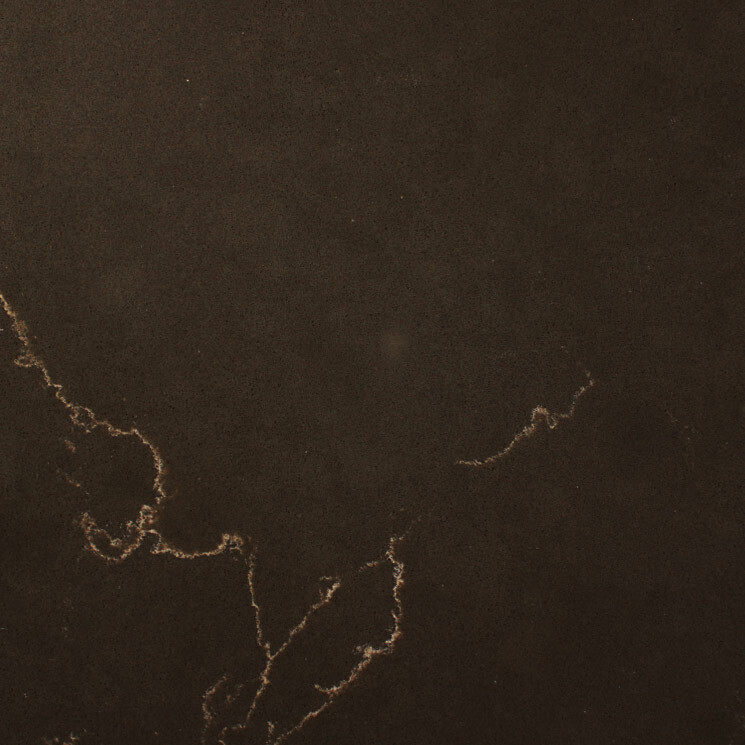 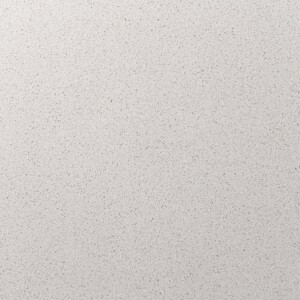 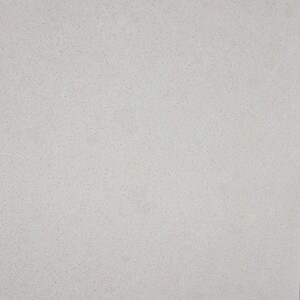 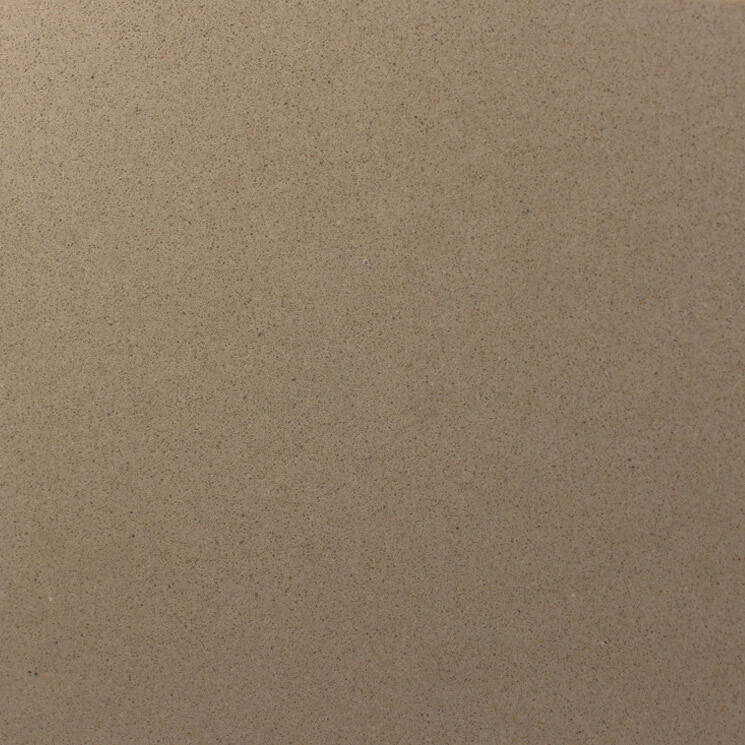 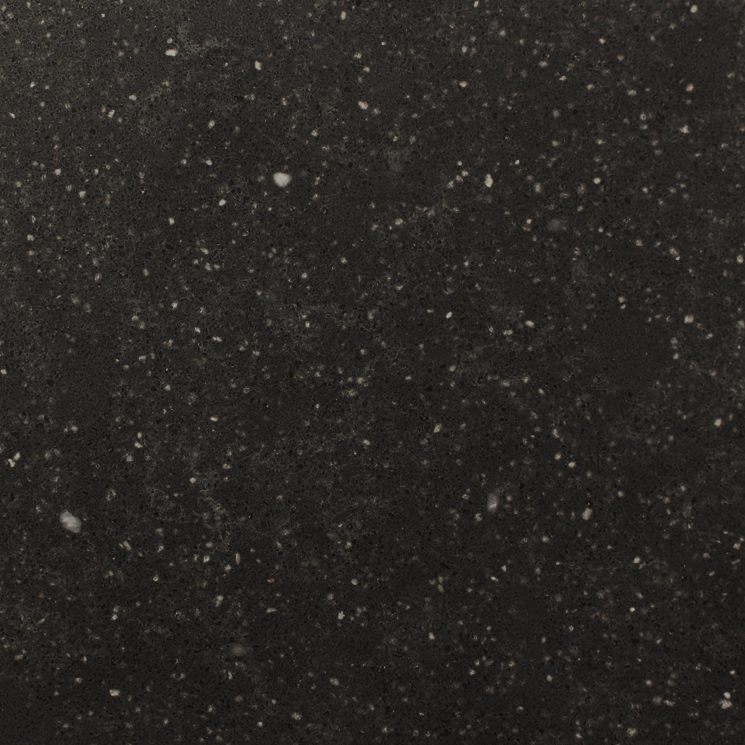 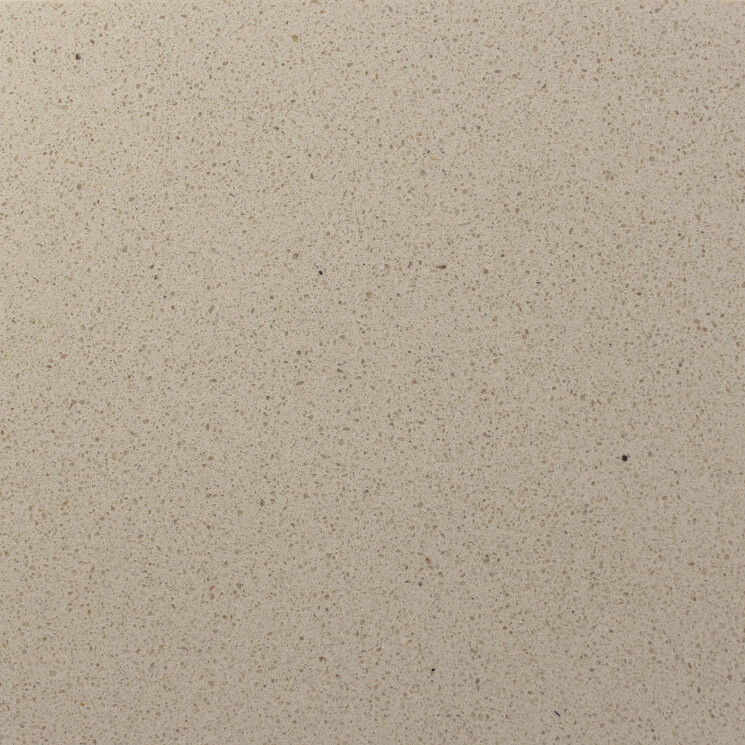 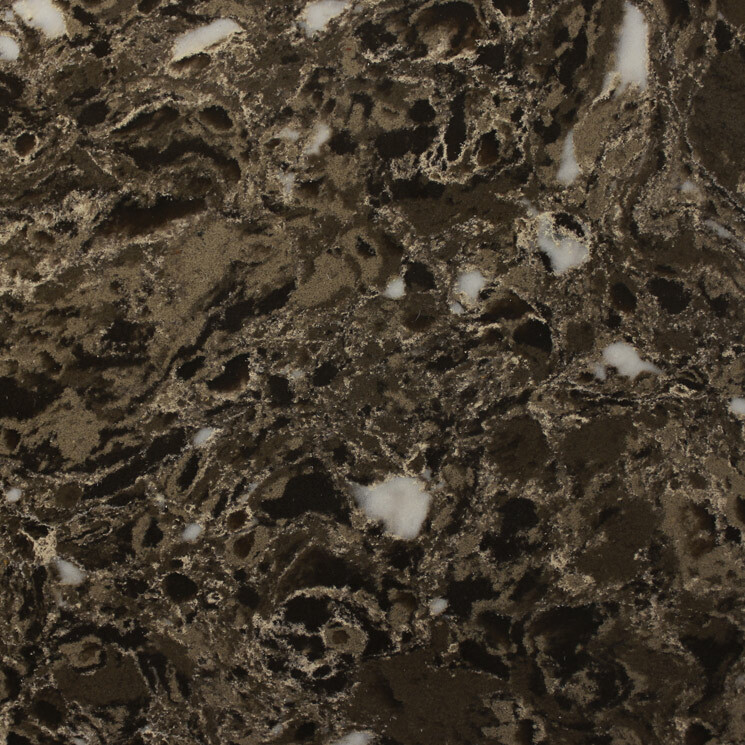 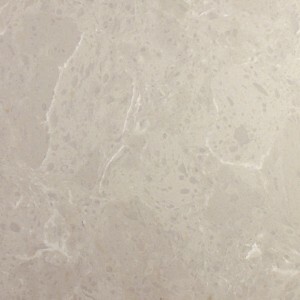 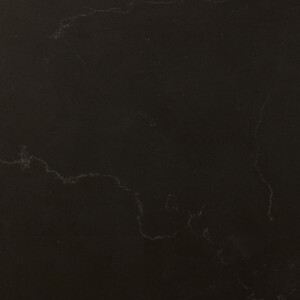 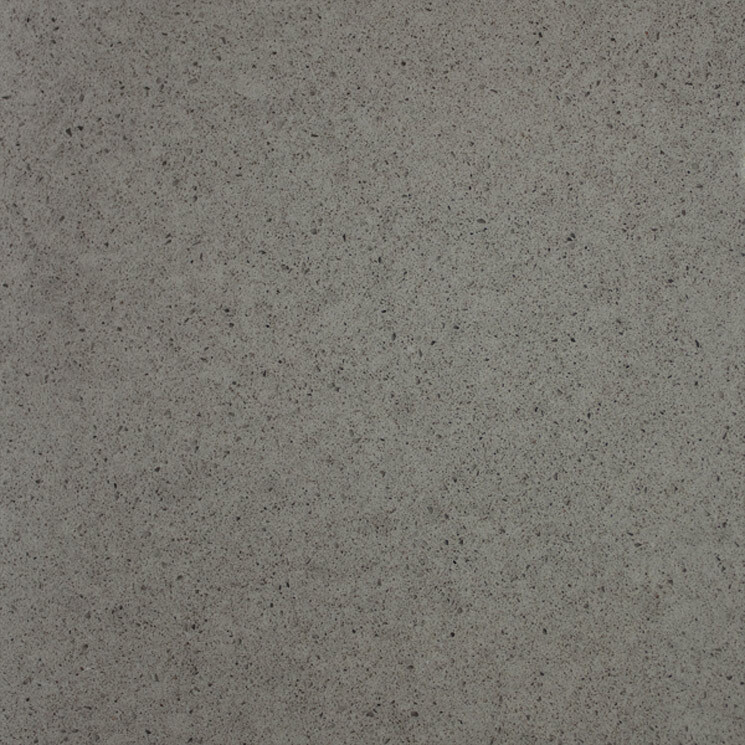 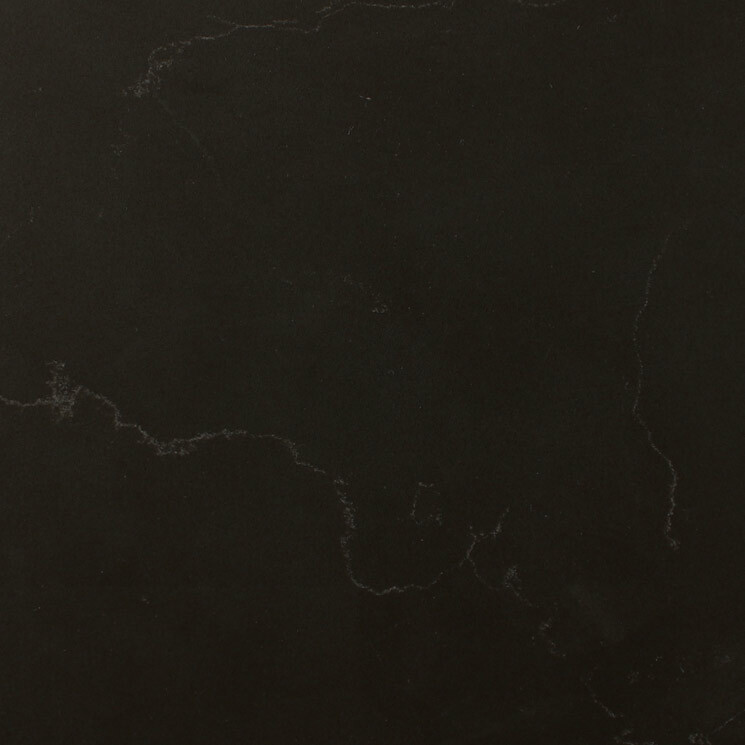  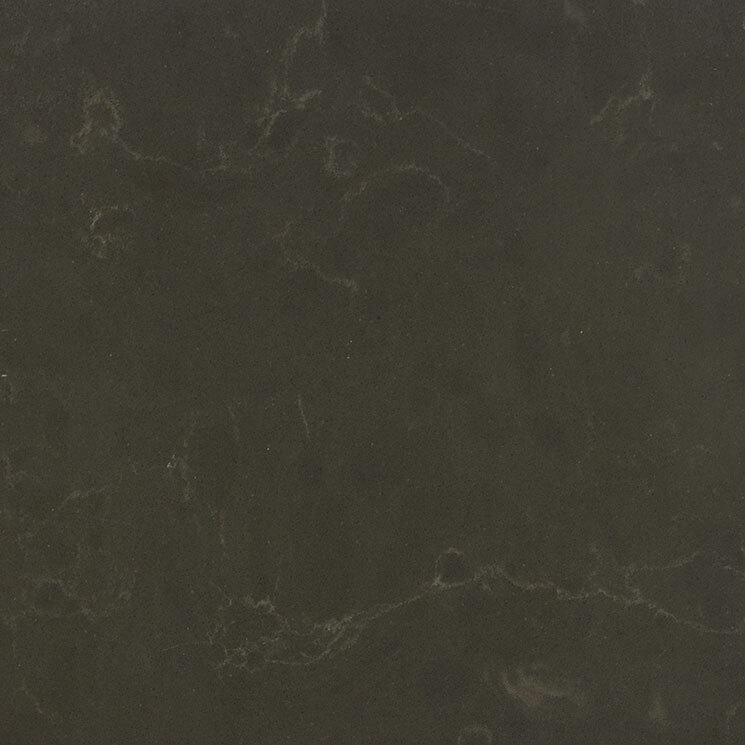 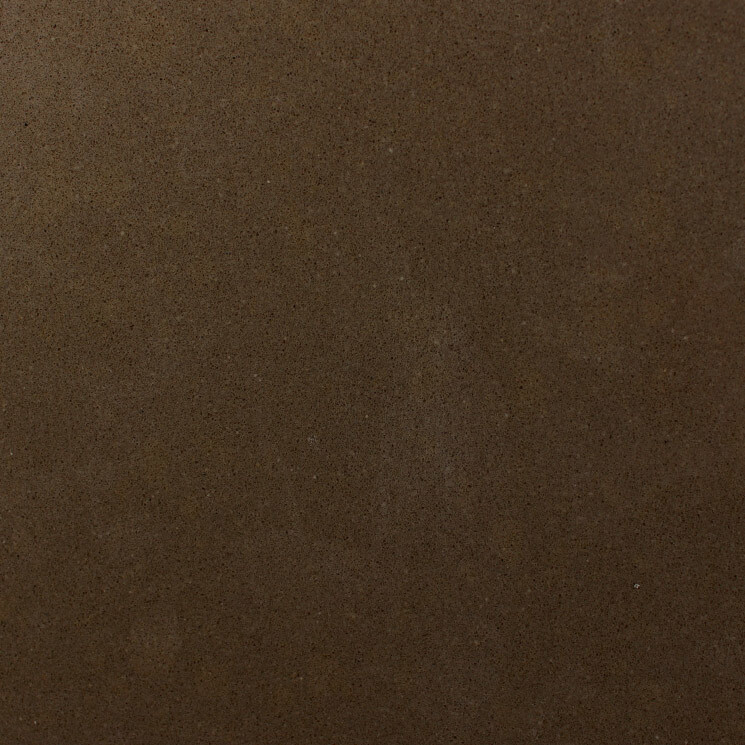  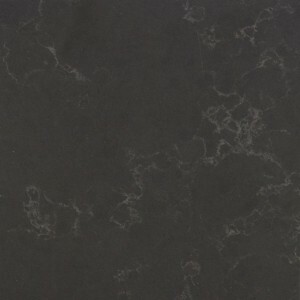 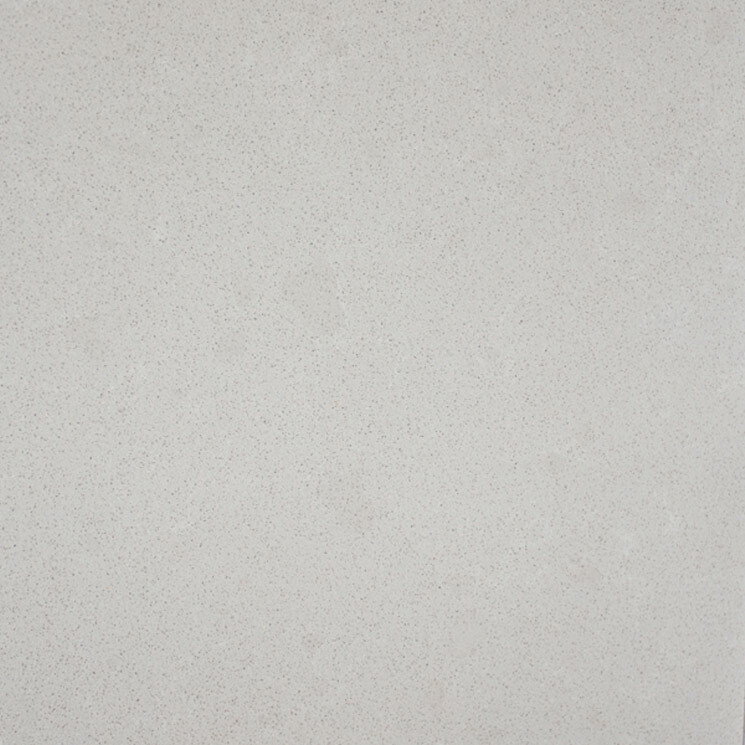 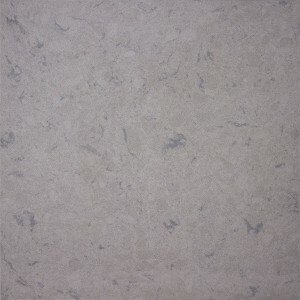 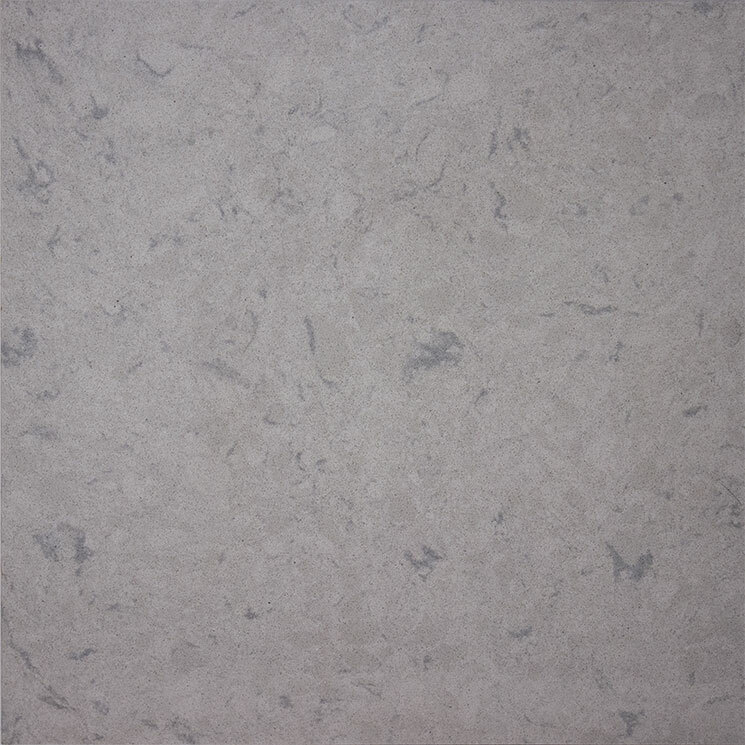 Pental Quartzcombines natural stone’s timeless beauty with superior durability and strength. 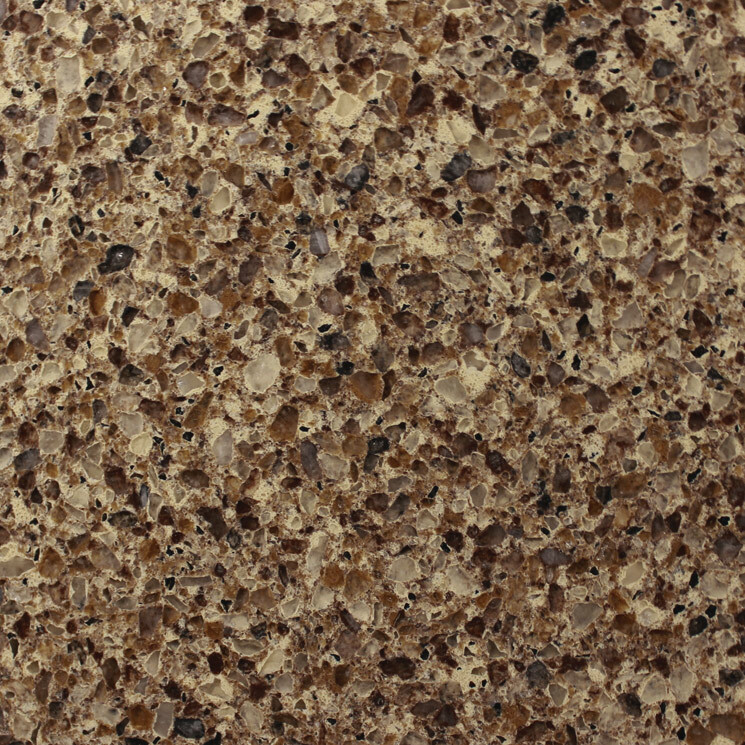 This is engineered for easier care and the surface actually requires less maintenance. 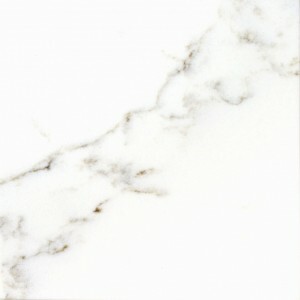 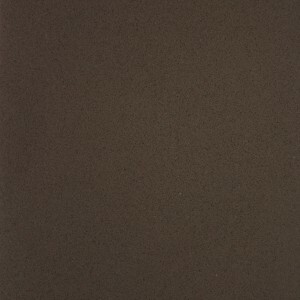 This is ideal for any application ranging from kitchen countertops up to bathroom vanities, tub surrounds and bar tops. 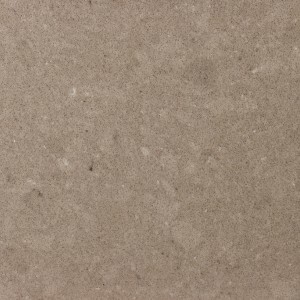 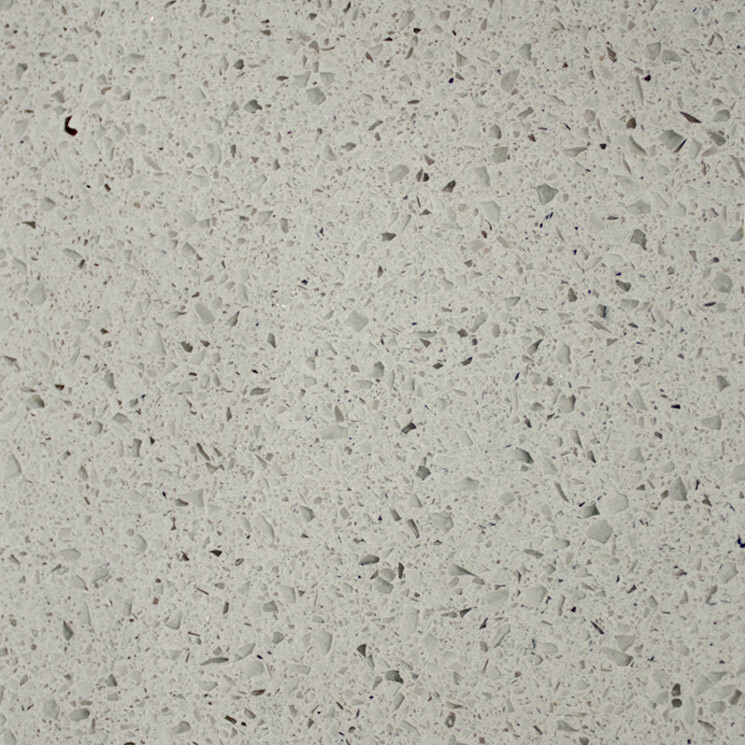 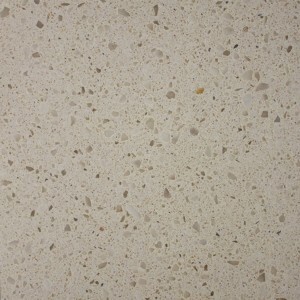 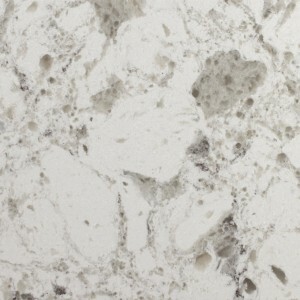 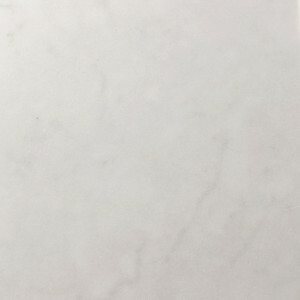 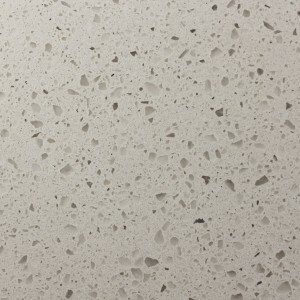 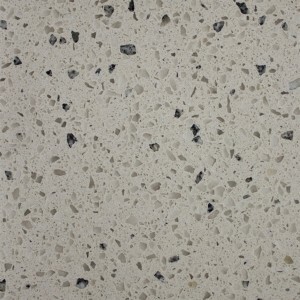 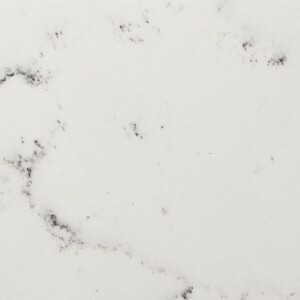 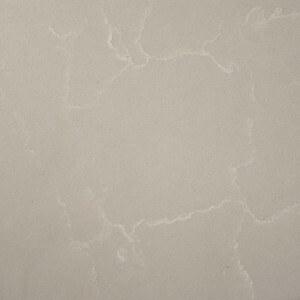 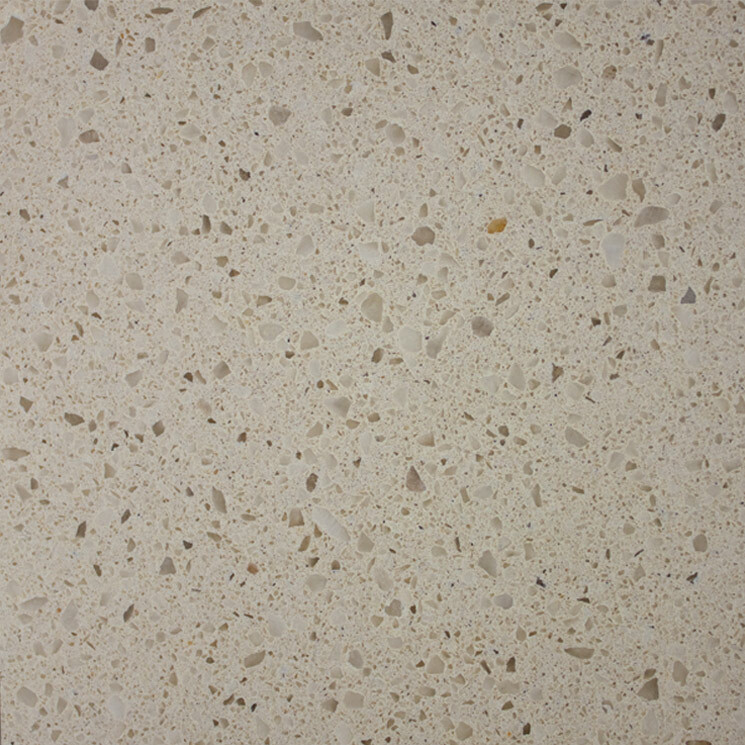 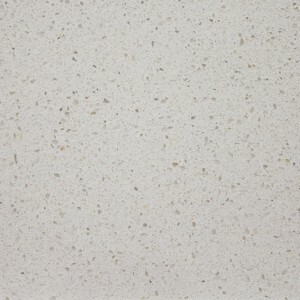 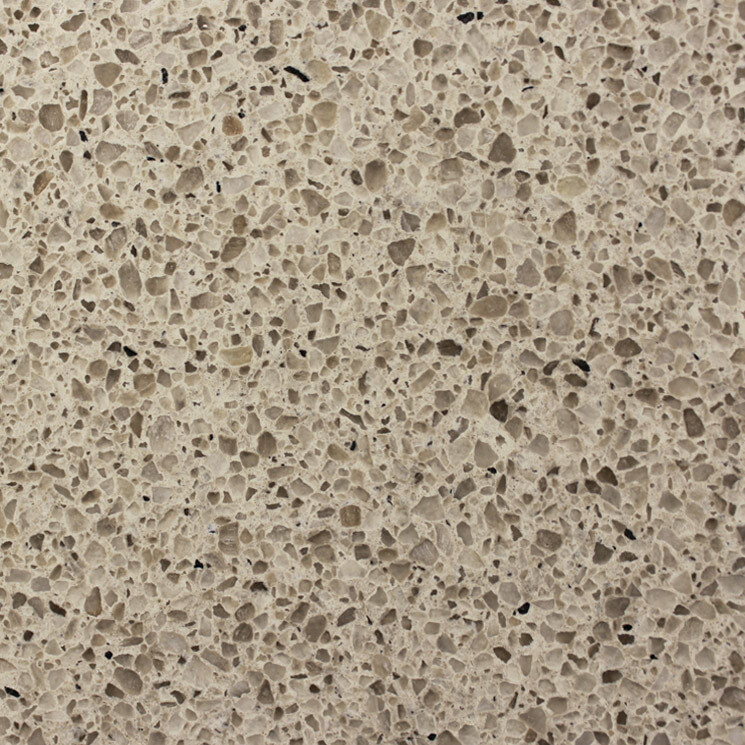 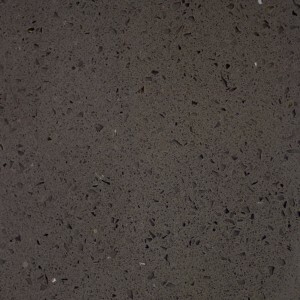 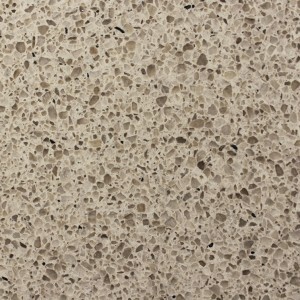 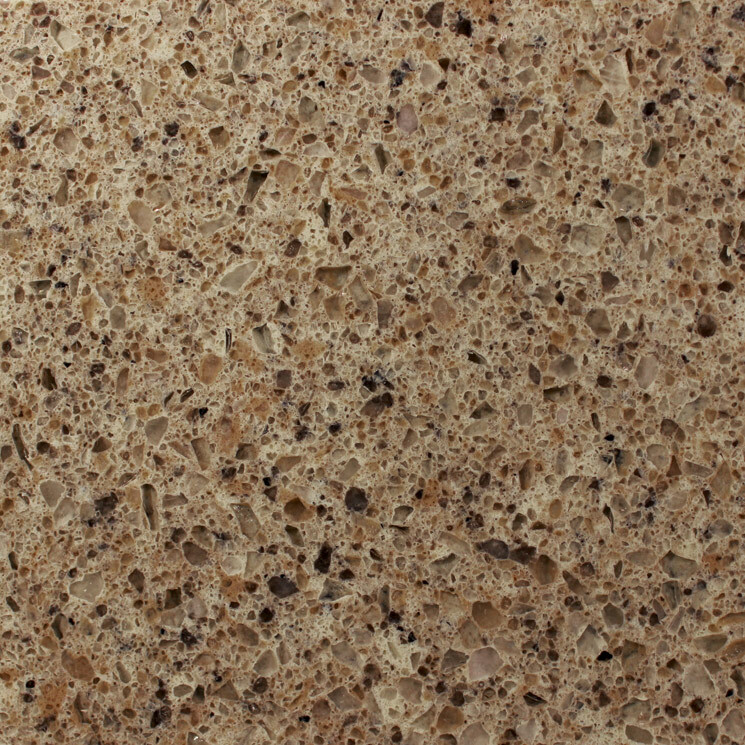 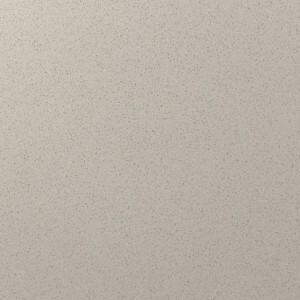 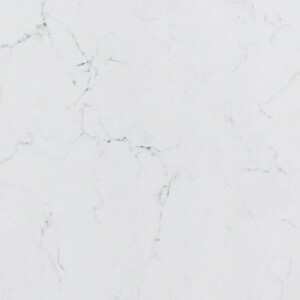 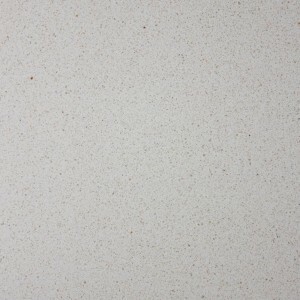 Pental Quartz can simplify your surface and can allow you to enjoy ultimate peace of mind knowing that you have the most stylish and smartest choice. 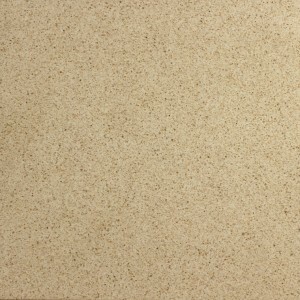 This is long lasting and durable and offers countless design opportunities. 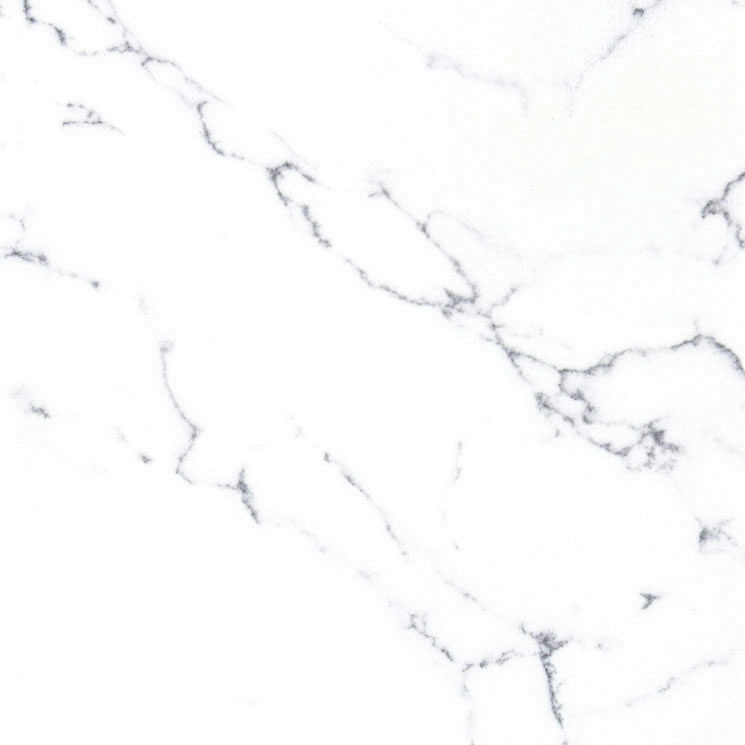 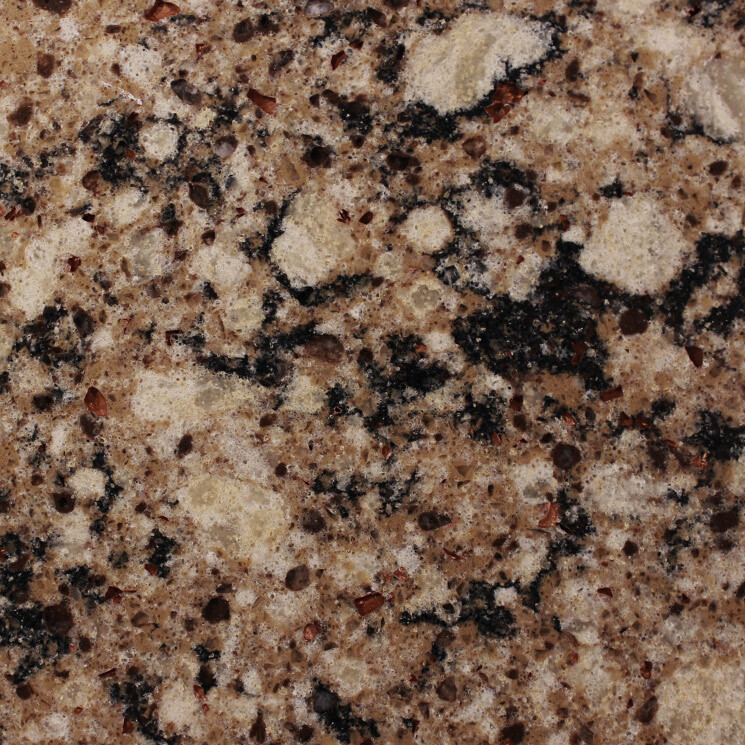 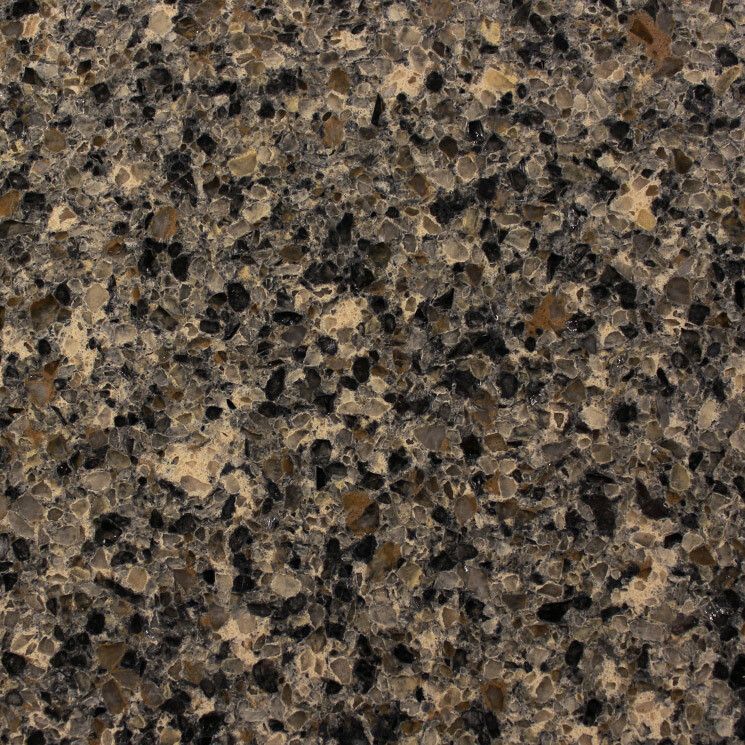 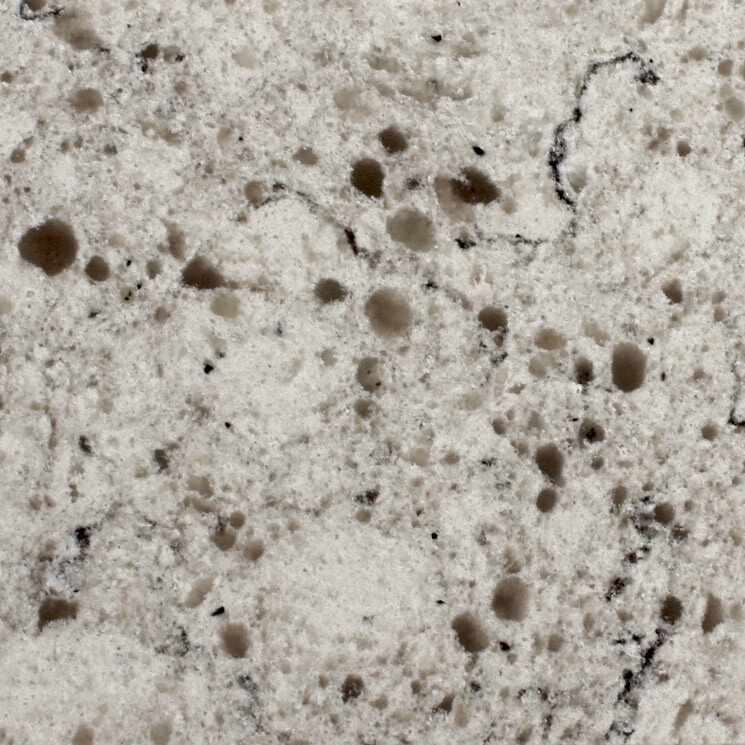 Many individuals now opt for quartz countertops because this is durable and hard, stain and crack resistant and non-porous. 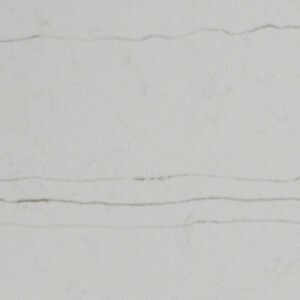 Sealing and resealing is not really required. 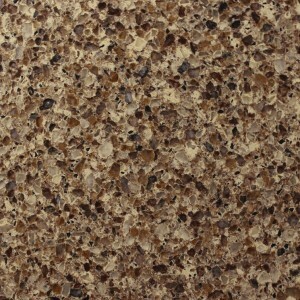 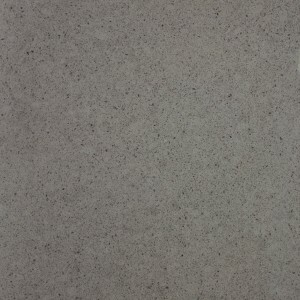 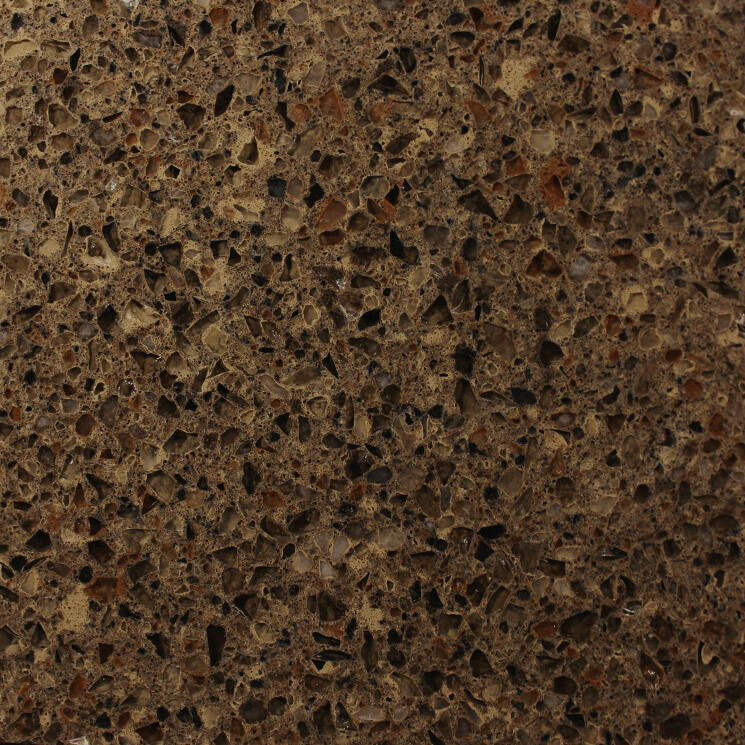 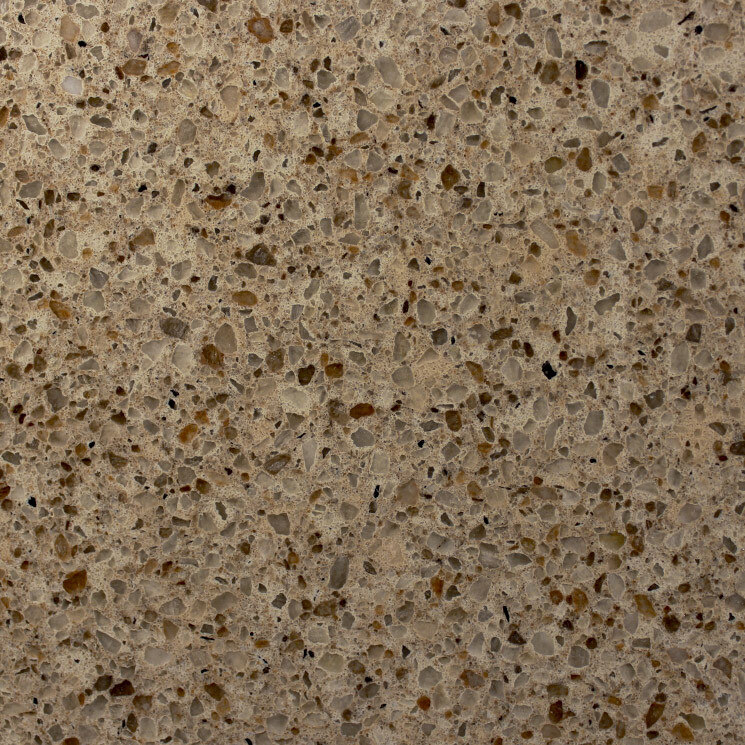 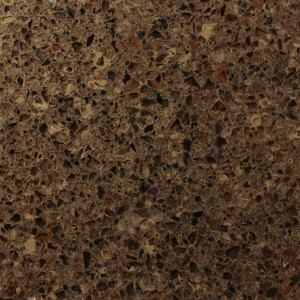 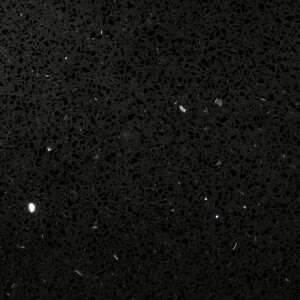 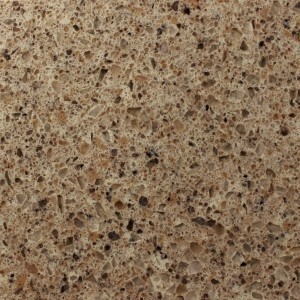 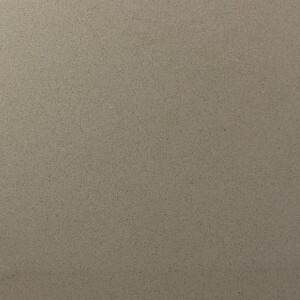 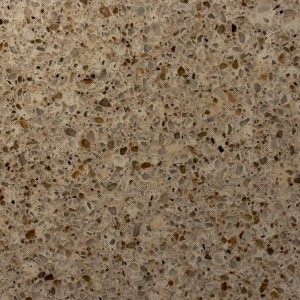 You would love this for your countertop because this is easy to clean using clean water, soft cloth and mild soap. 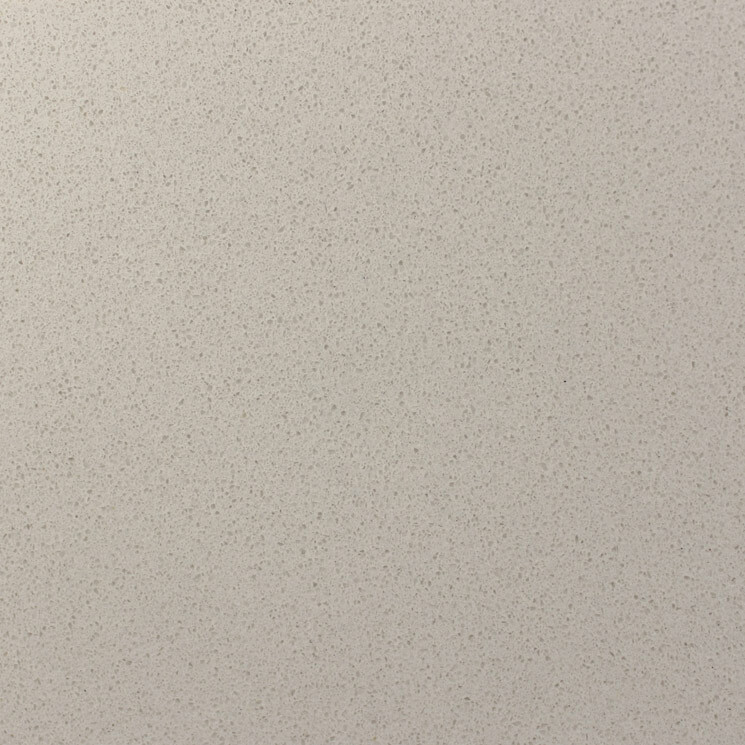 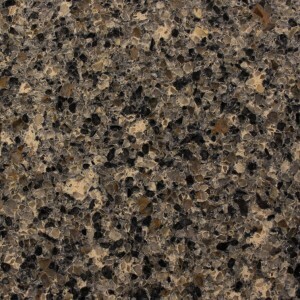 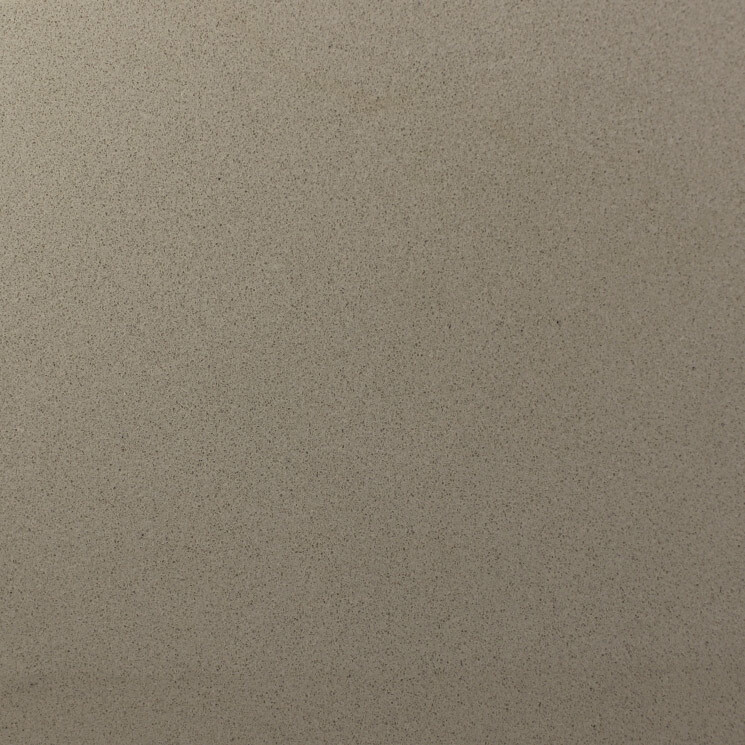 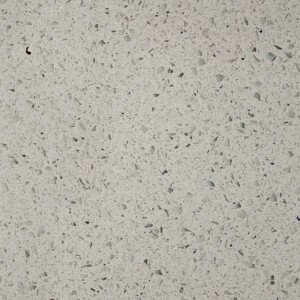 However, the quartz countertops are bit expensive. However, with all the given outstanding features and benefits, these remain worthy of your investment. 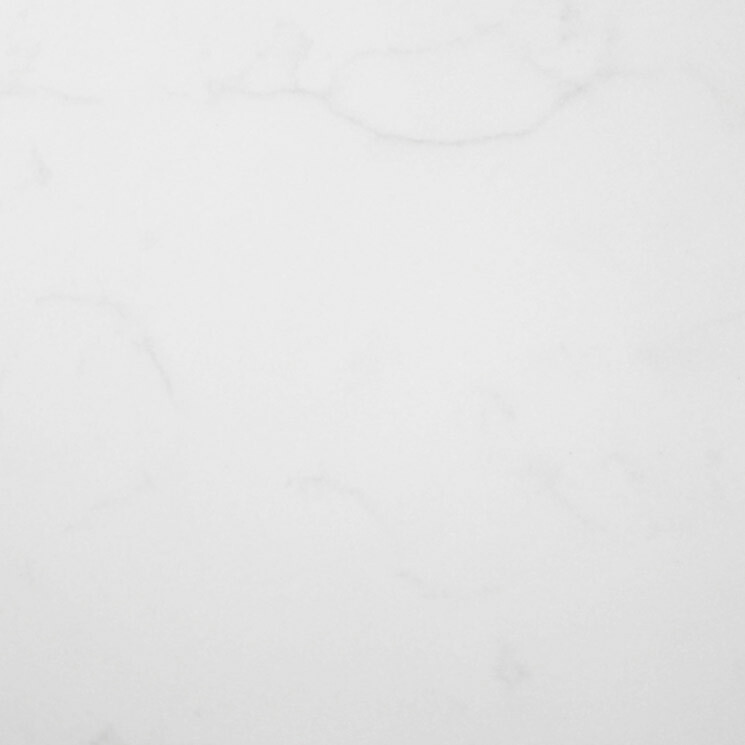 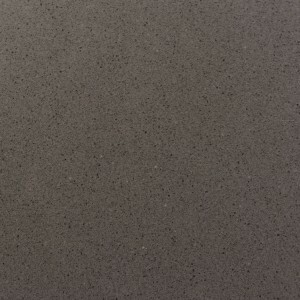 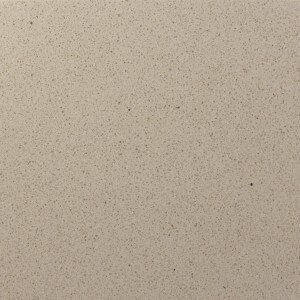 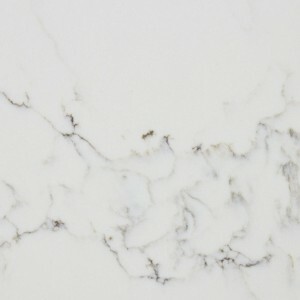 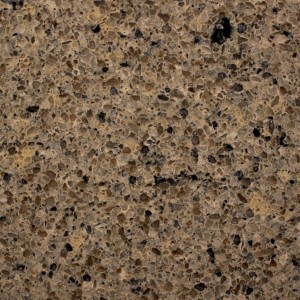 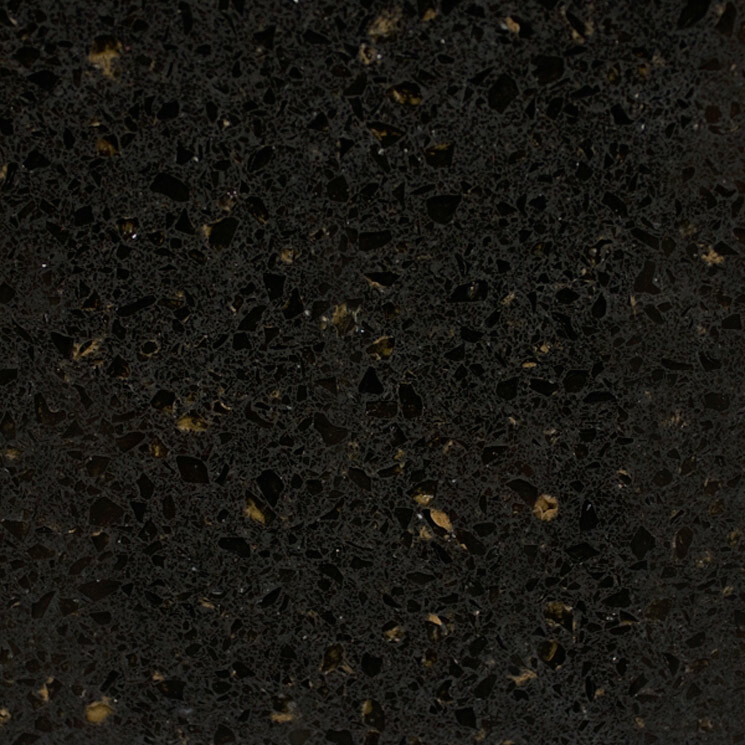 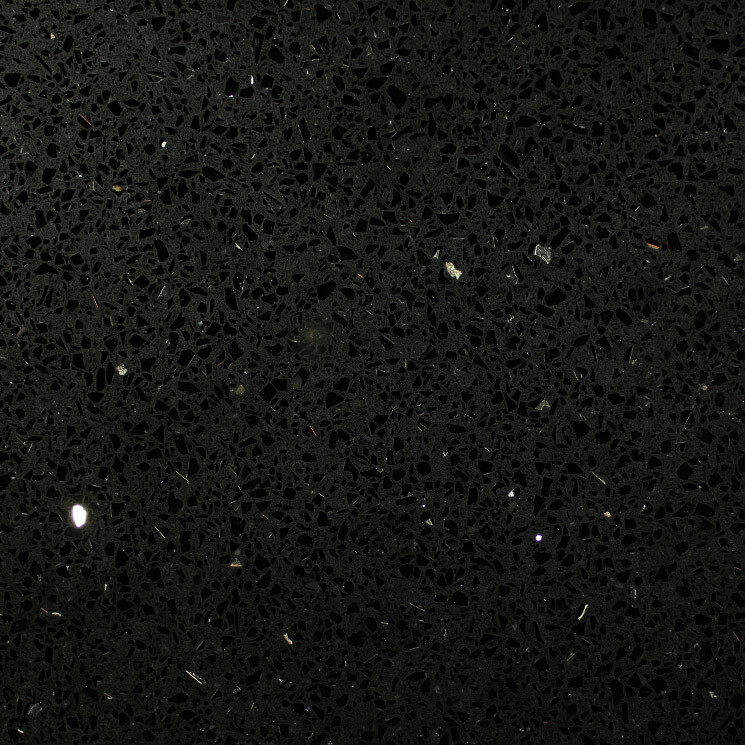 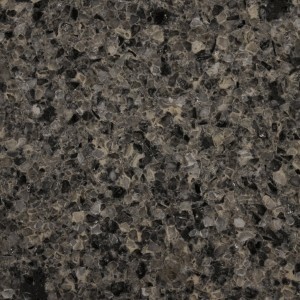 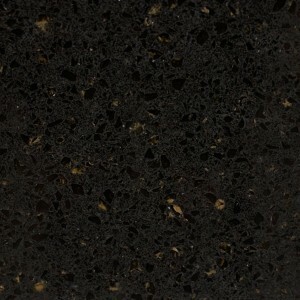 Now is the best time to choose quartz countertops for your next bathroom and kitchen renovations.